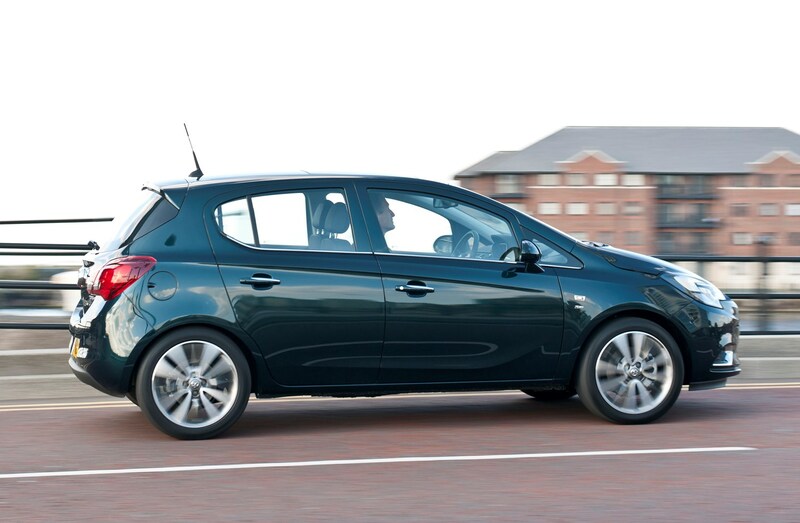 Insurance group: 2 - 20 How much is it to insure? 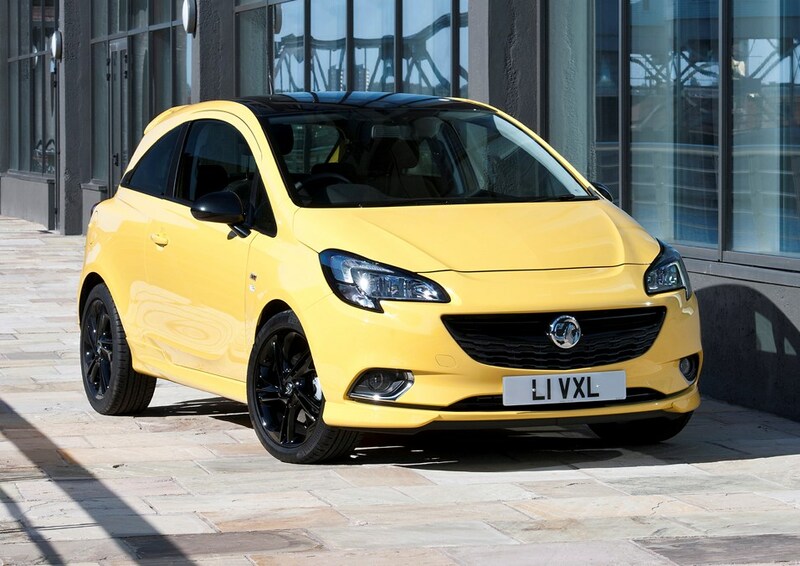 Like the Ford Fiesta, the Vauxhall Corsa is regularly found in the top 10 list of bestselling cars in the UK, finding thousands of new homes every single month. 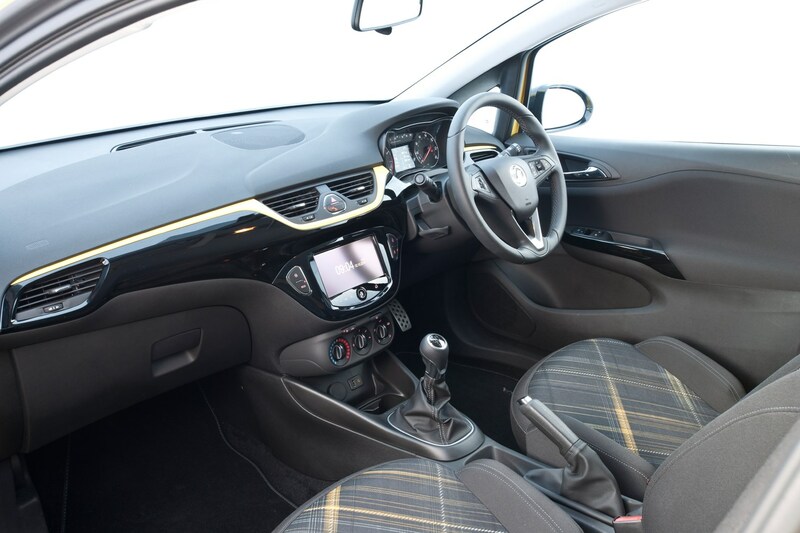 That’s impressive when you consider that it’s still largely the same car that debuted over 10 years ago, with a significant overhaul made to the styling, engine line-up and interior in 2014 to bring it up to date and keep it fresh among its numerous rivals. 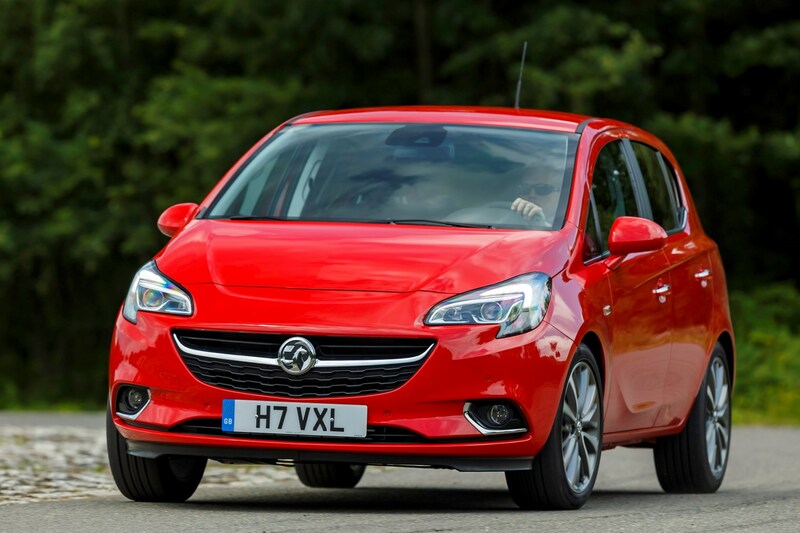 The recipe is a good one, with sharp looks for the three-door version and a reasonable choice of engines and trim levels, though Vauxhall's PCP finance offers are often well off the pace, leaving the Corsa with higher monthly payments than many rivals. 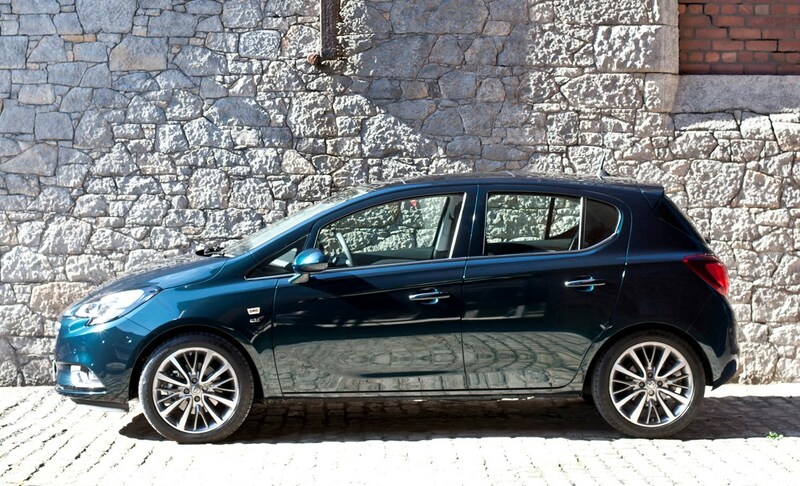 Despite this, the Corsa is still strong competition in the sales charts for the likes of the Peugeot 208, Renault Clio, Volkswagen Polo, SEAT Ibiza and Skoda Fabia, as well as many others. 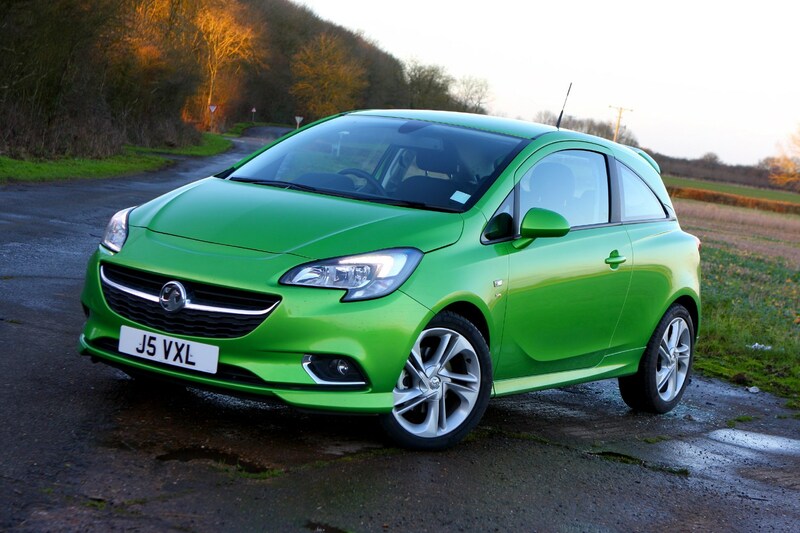 When it arrived in 2014, the current Corsa was more of a hefty overhaul of the outgoing car, as opposed to anything all-new. 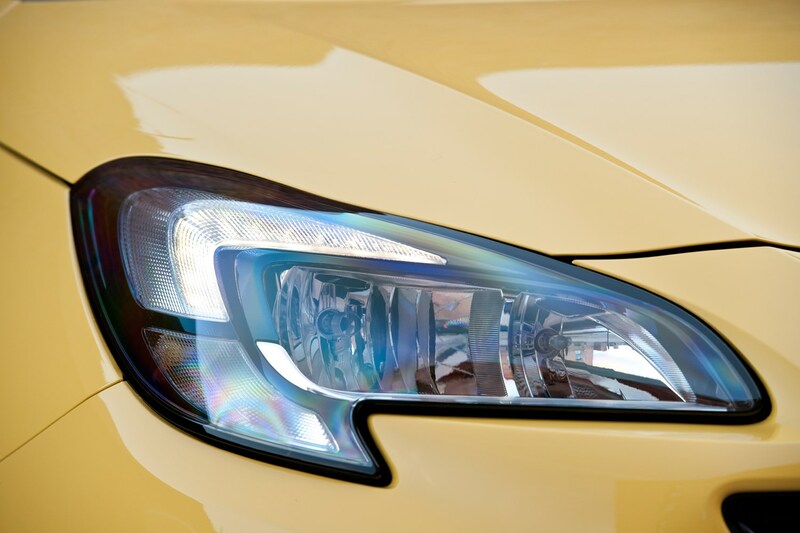 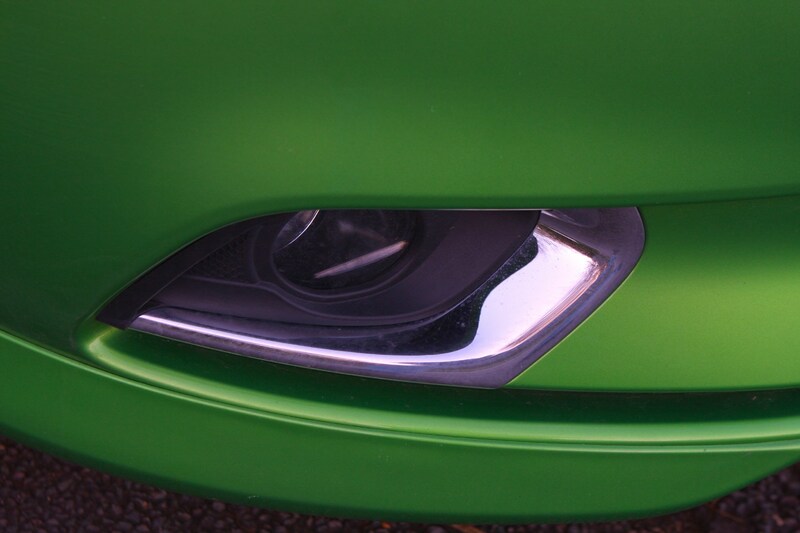 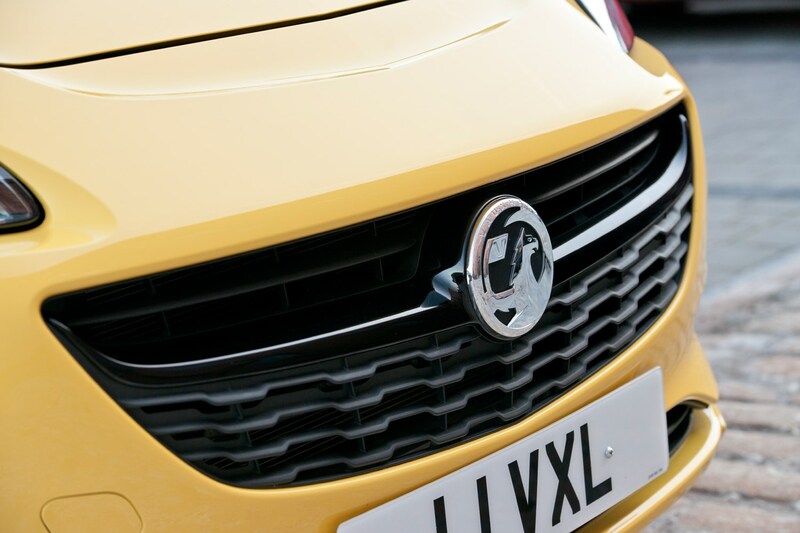 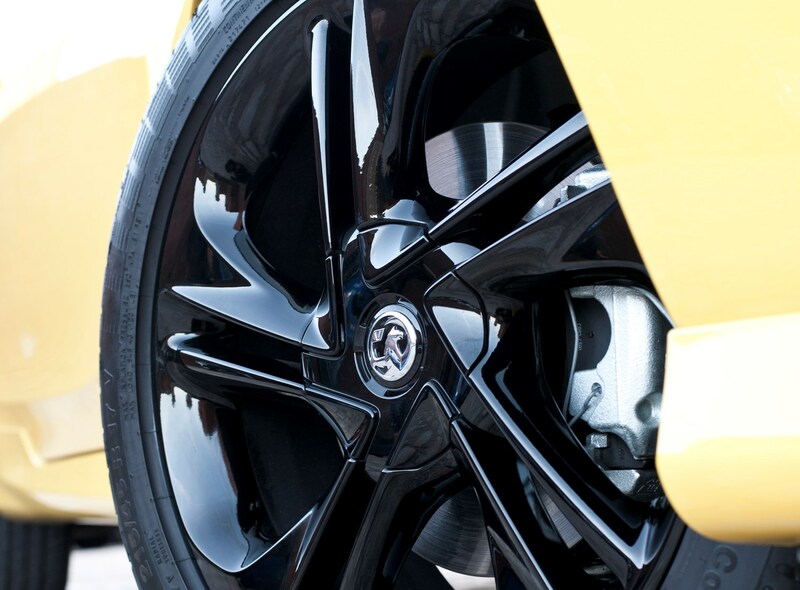 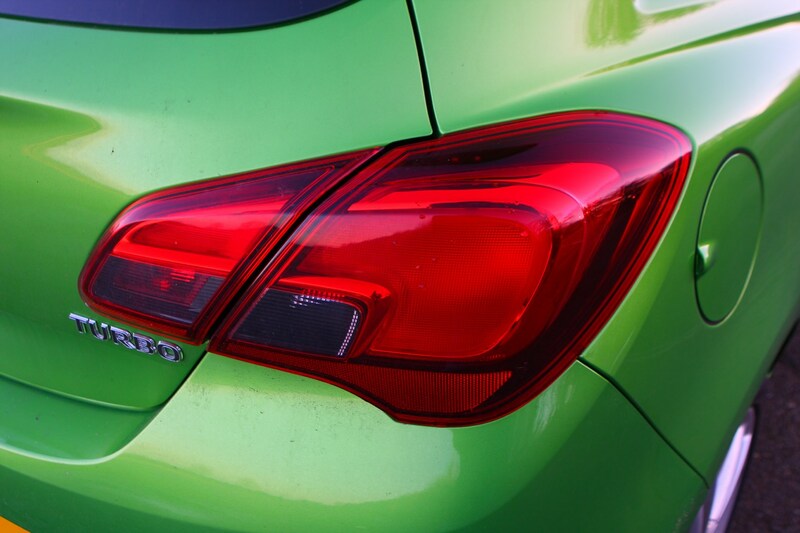 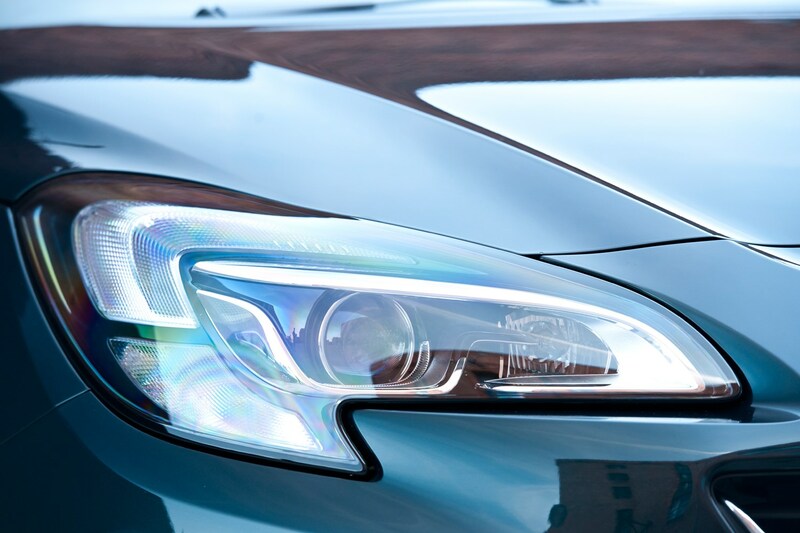 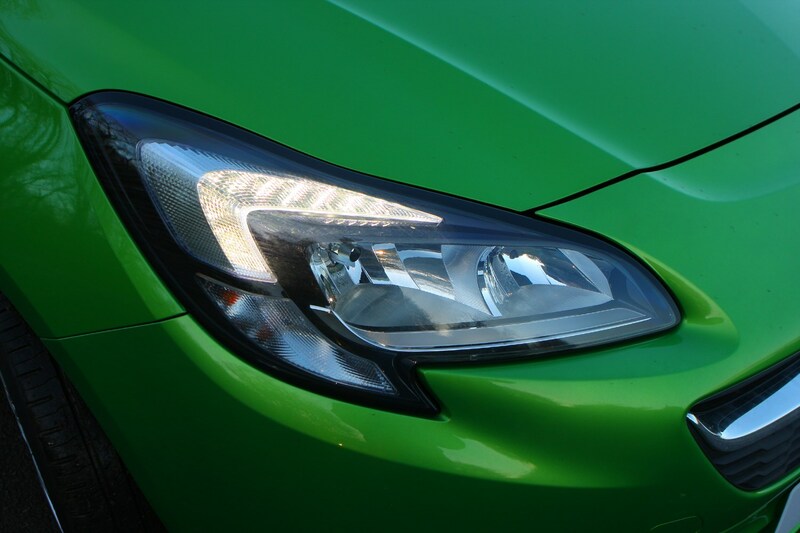 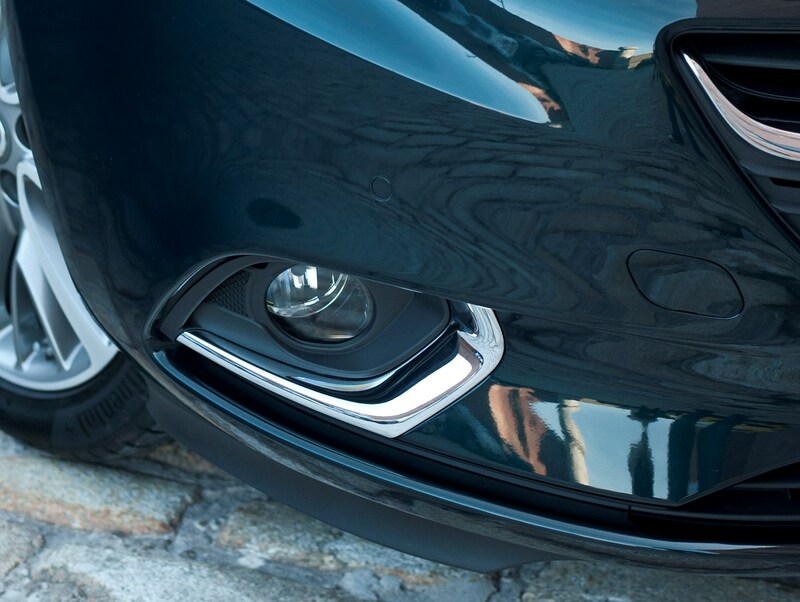 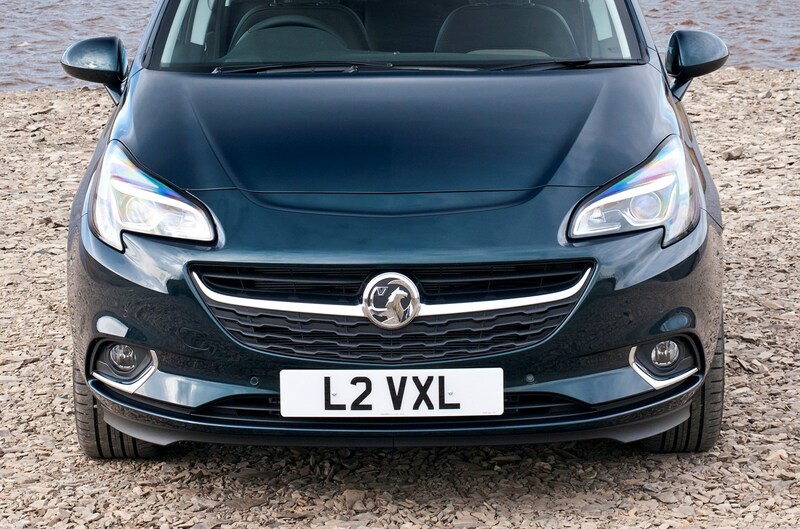 The biggest visual changes for this generation Corsa over the 2006 original are found at the front, with a sharper overall look with larger grille and distinctive headlights with recognisable LEDs similar to those you'll find on the rest of the Vauxhall range. 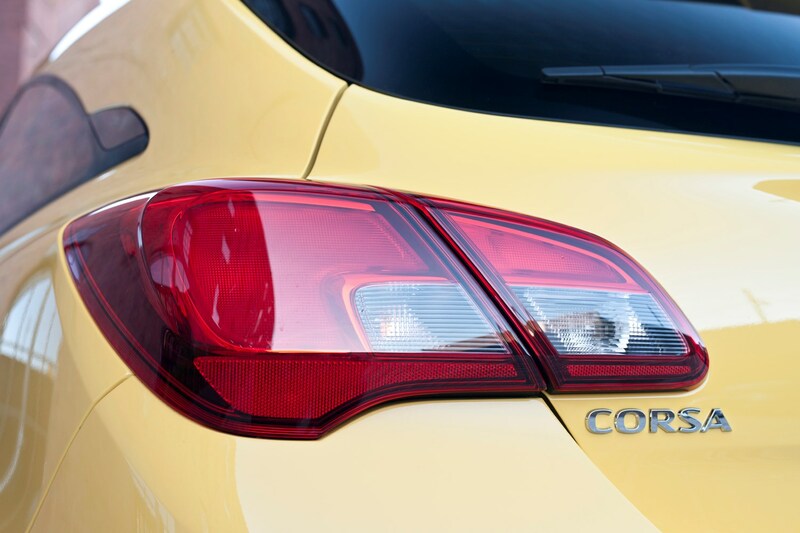 It’s the side profile where this and the previous Corsa iterations look most similar, as the windows continue into the current generation. 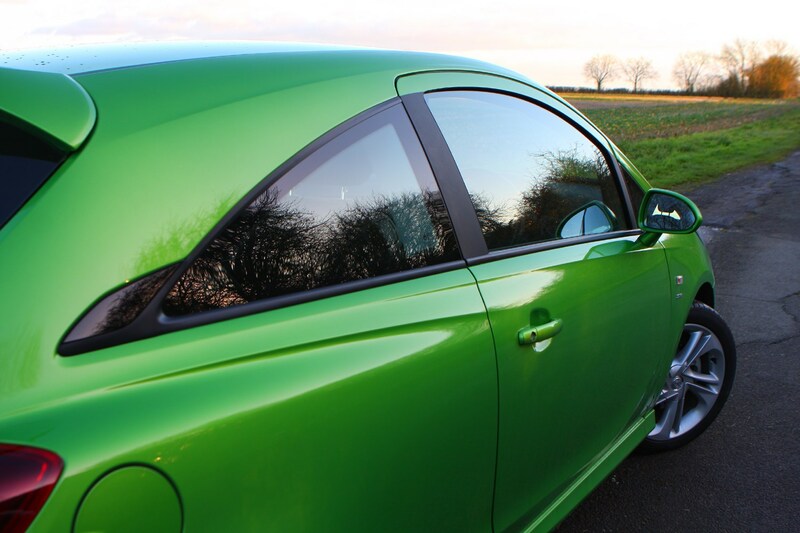 The more coupe-like glass outline of the three-door is slightly extended with glossy plastic trim just behind the rearmost side window. 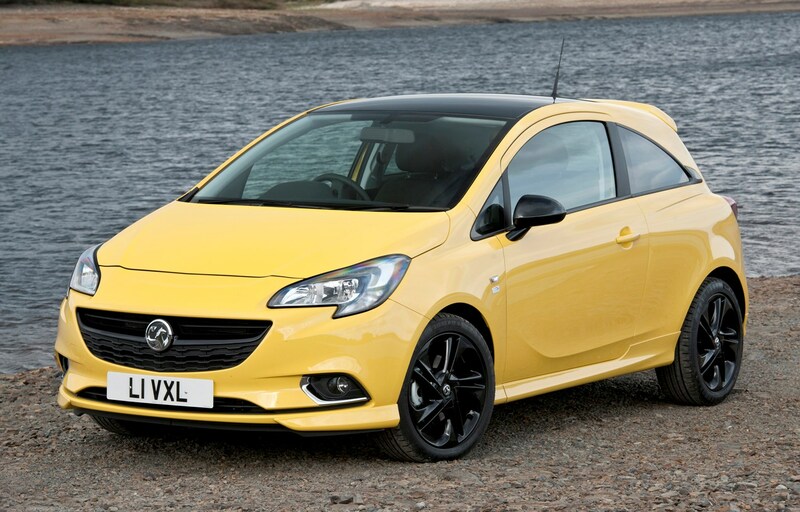 You'd better like the Corsa, because Vauxhall confirmed that it will remain on sale in this form in the UK until 2020 – when it will be replaced by a new Peugeot-based hatchback. 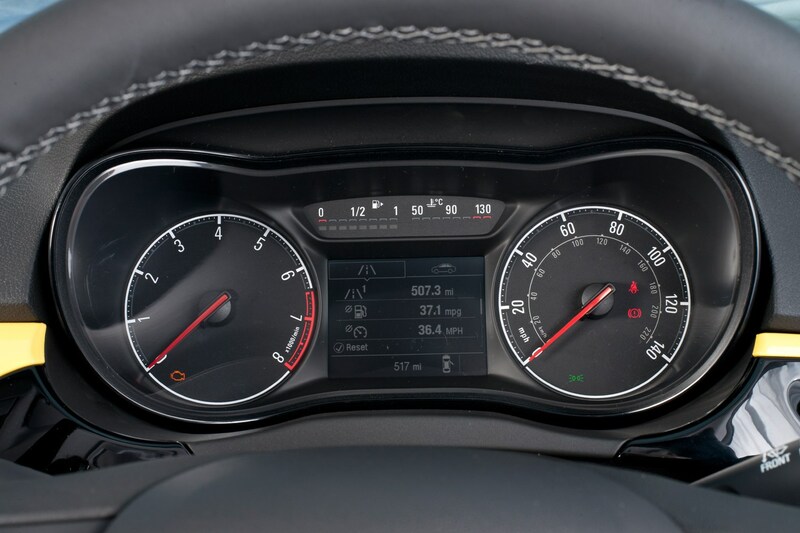 That explains why from April 2018 the trim level structure was revised and slimmed down to Active, Design, Energy, Griffin, Sport, SRi Nav, SRi VX-Line Nav Black, SE Nav and GSi. 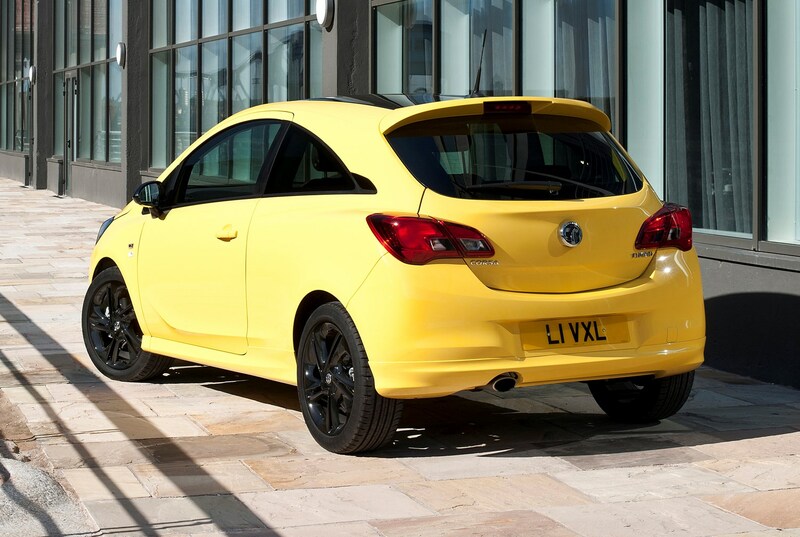 Vauxhall reintroduced the Corsa GSi badge from July 2018, which sits below the rapid VXR models, which have been discontinued. 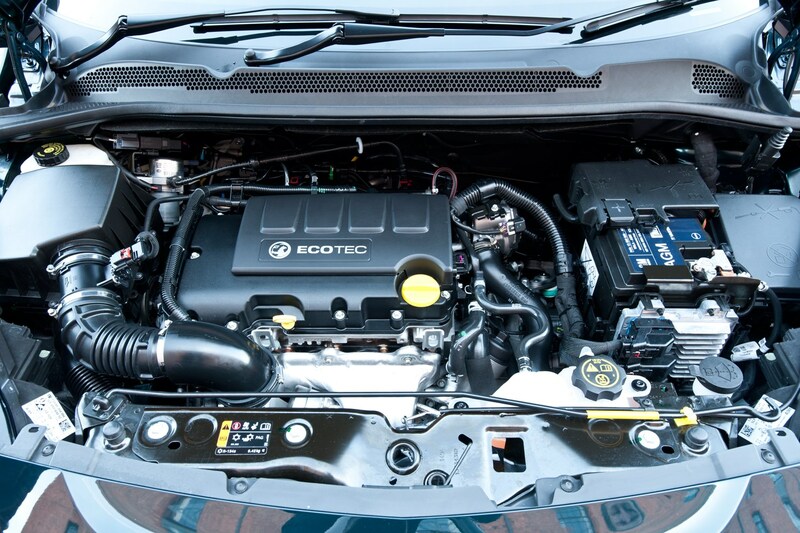 At the same time the number of engines was significantly pared back. 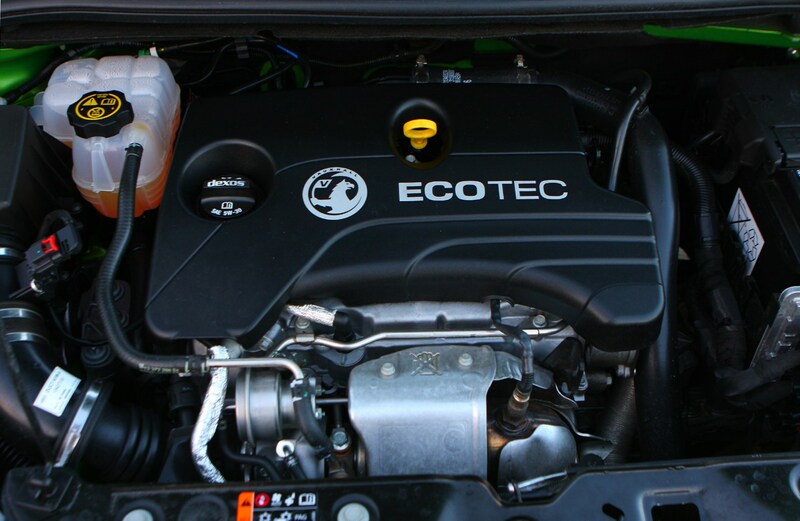 All are now 1.4-litre petrols in four states of tune. 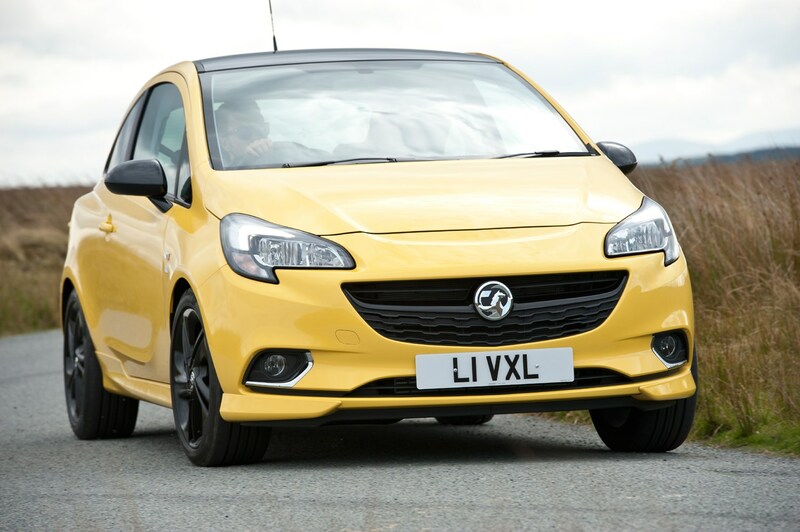 The economical diesels and the much-liked 1.0-litre turbo petrols are no more. 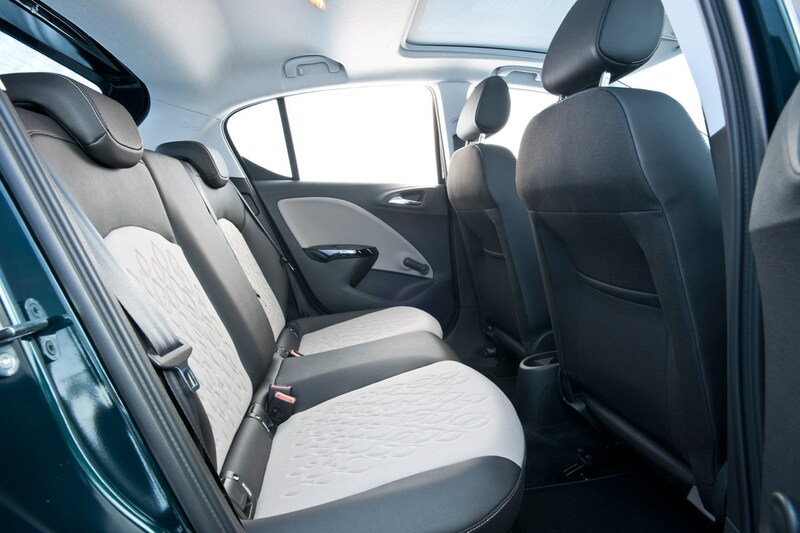 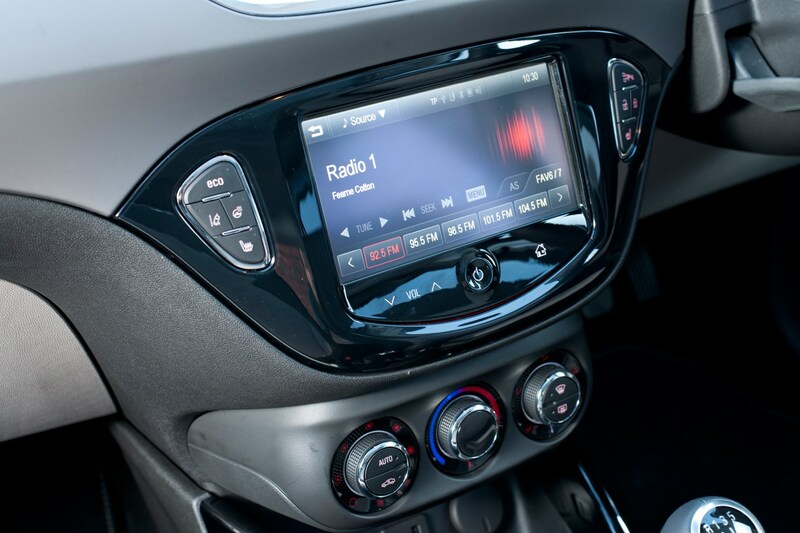 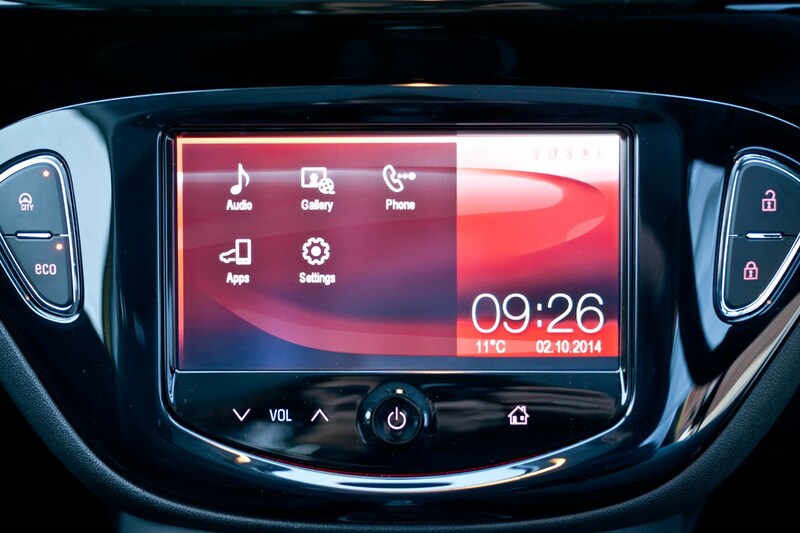 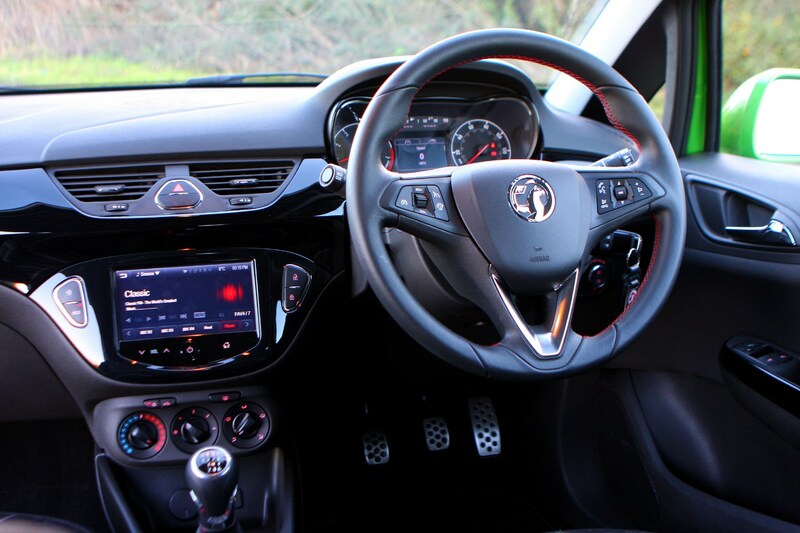 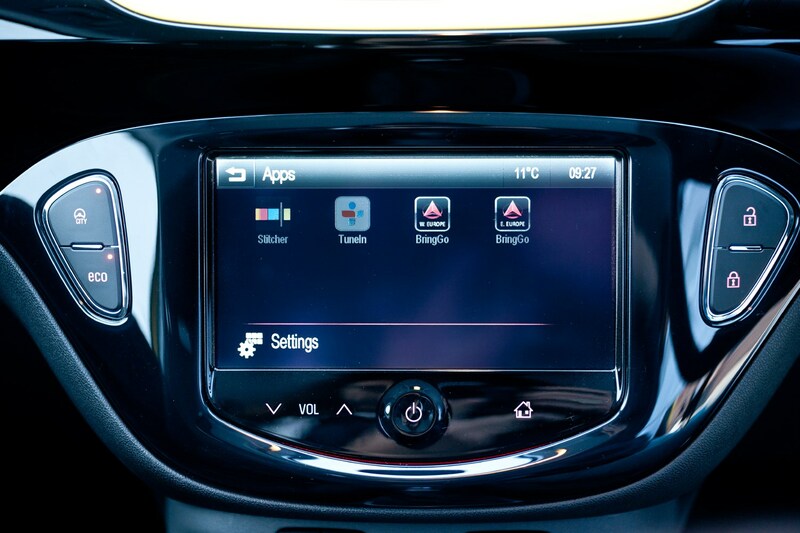 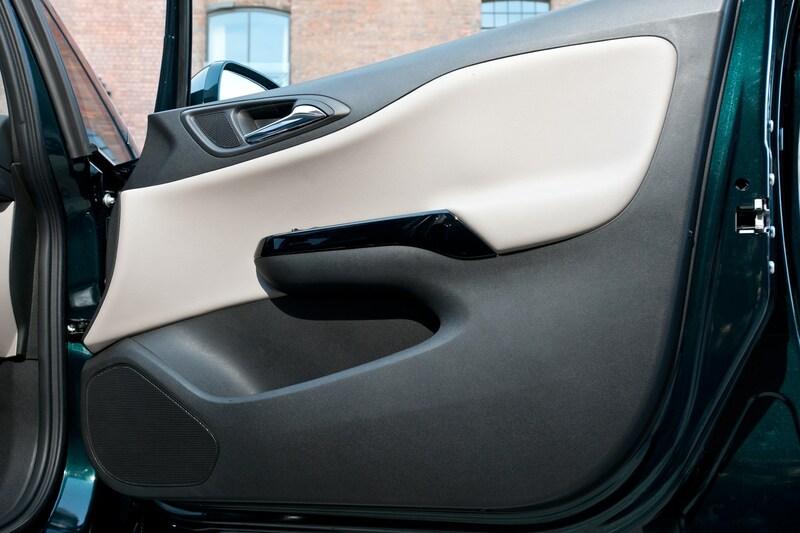 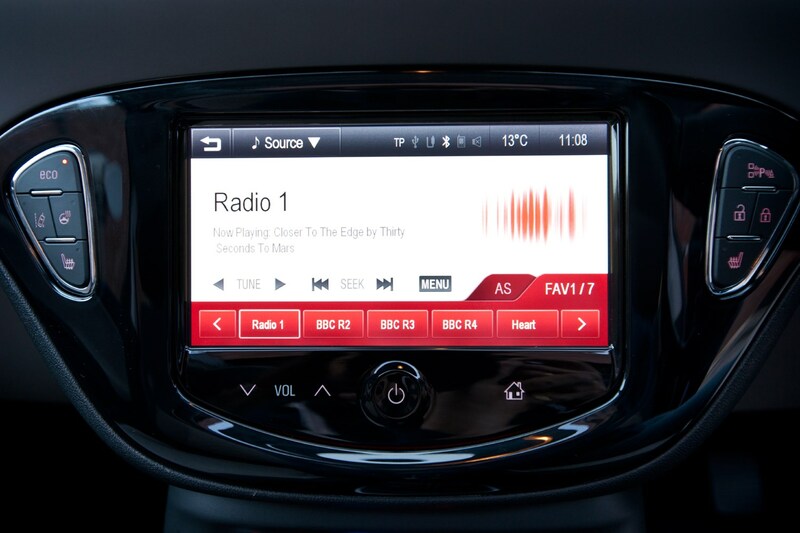 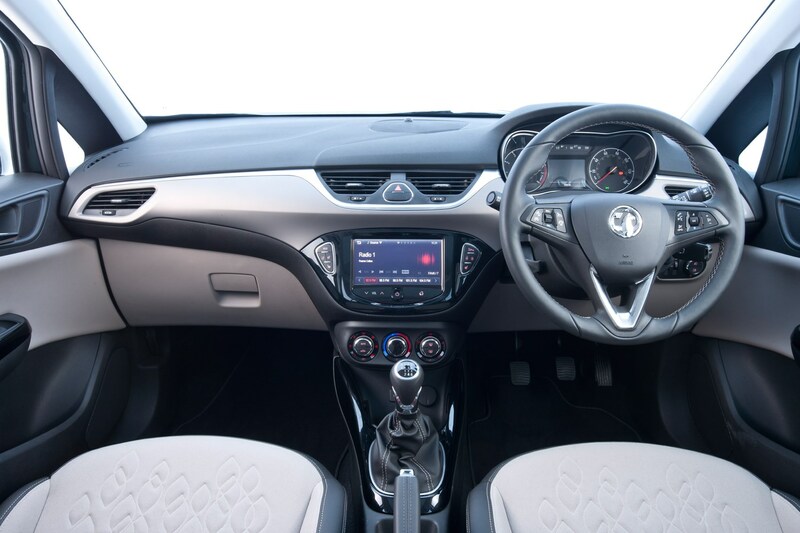 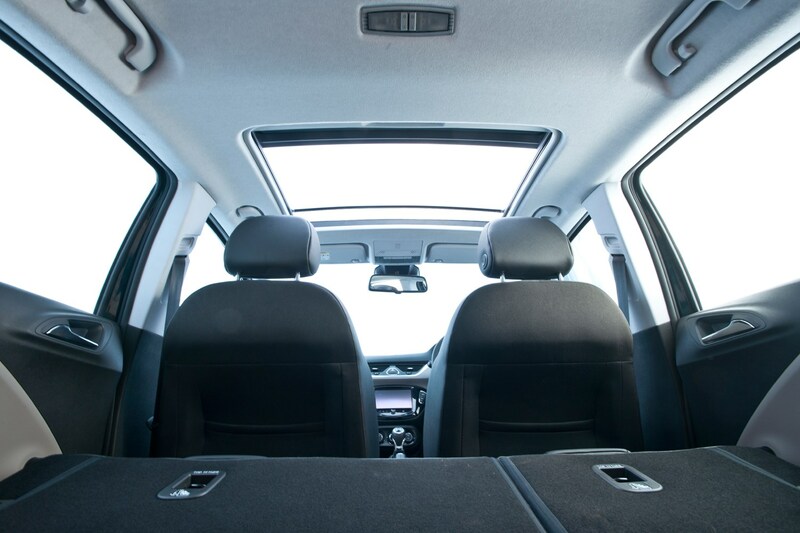 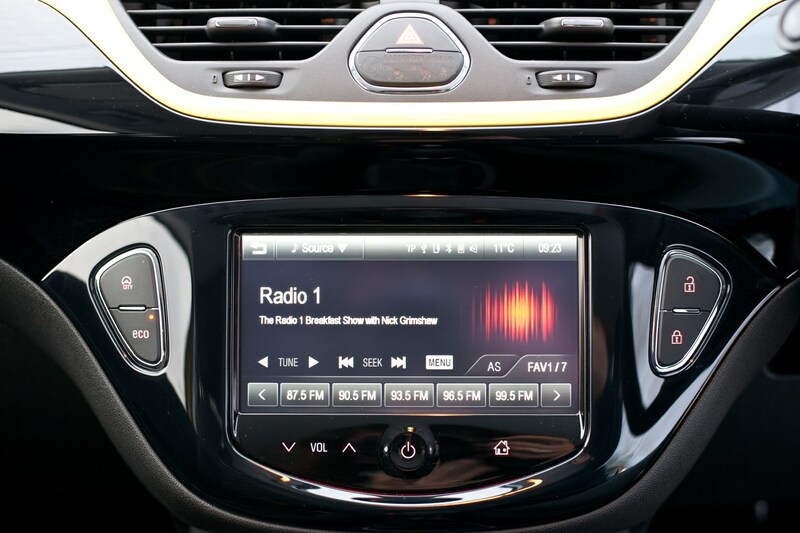 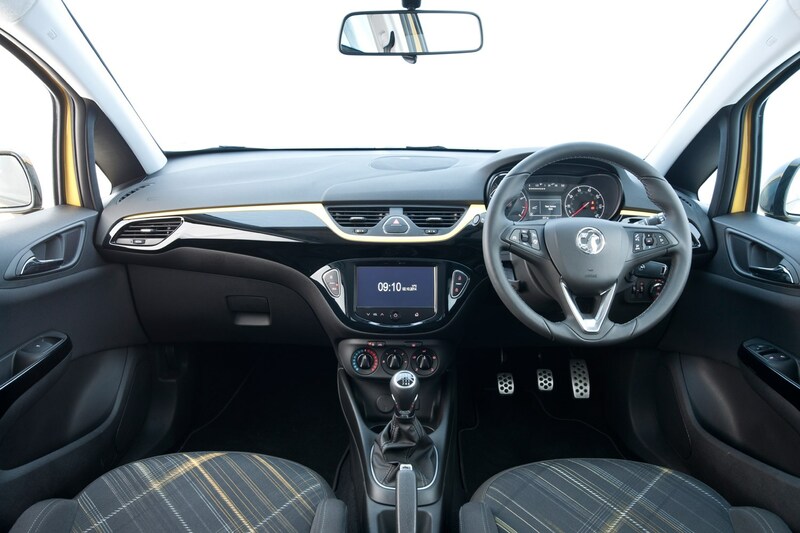 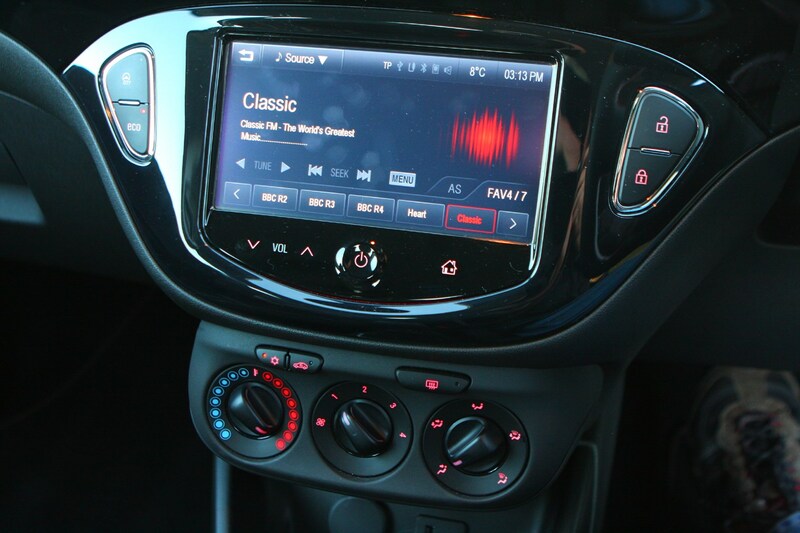 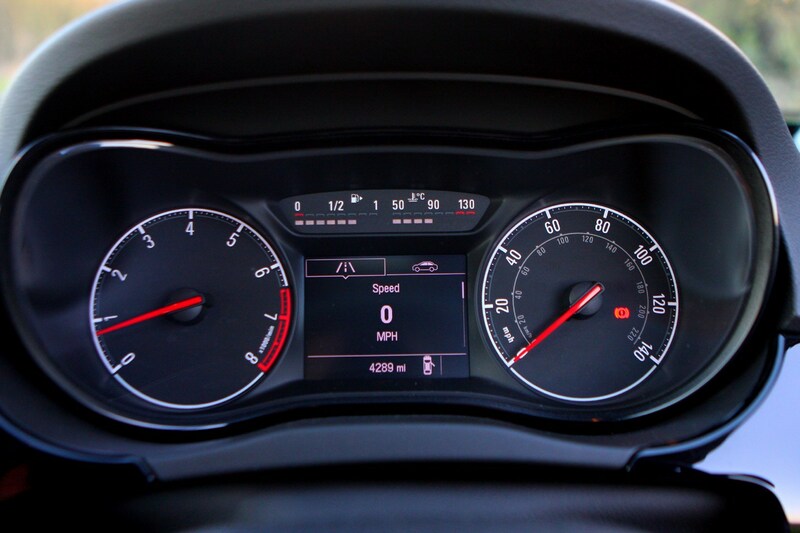 Climb inside the Corsa and the Adam city car's influence is obvious with a stylish dashboard featuring soft-touch plastics for the upper moulding, more technology (almost every version benefits from the IntelliLink multimedia package). 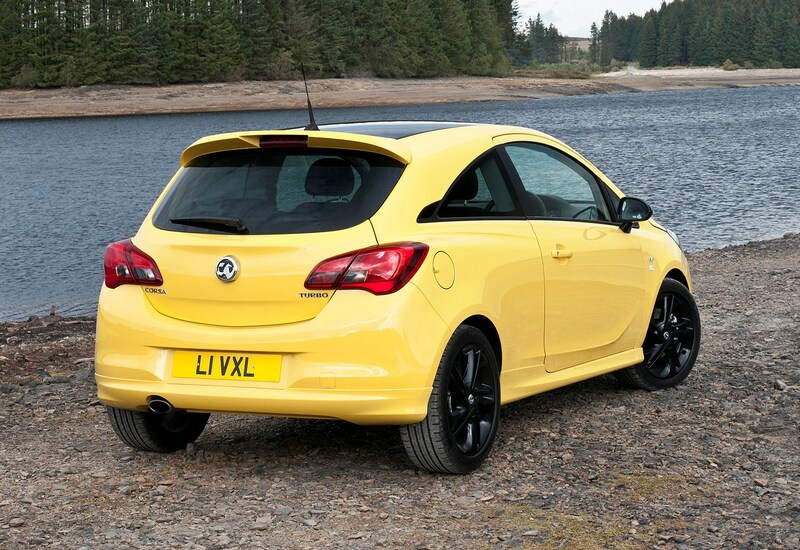 It drives significantly better than the old Corsa too, riding more pliantly on Comfort suspension models. 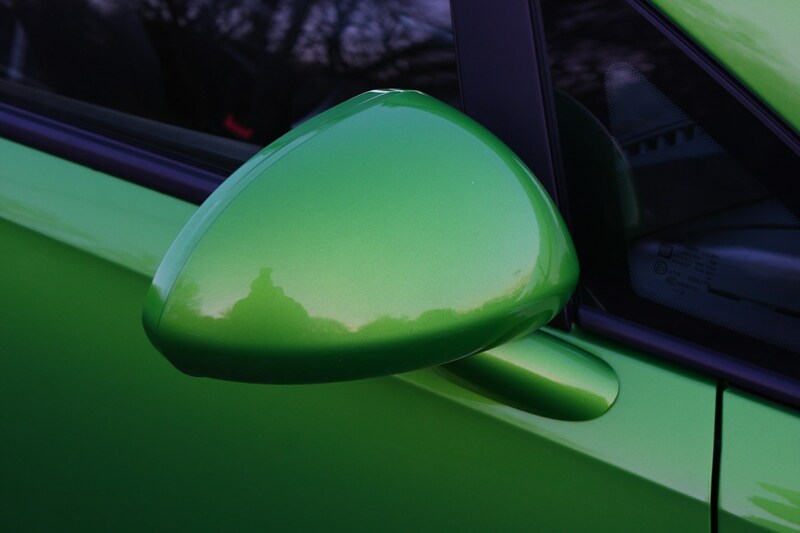 However, at times there is a little too much firmness on those with the Sports set-up. 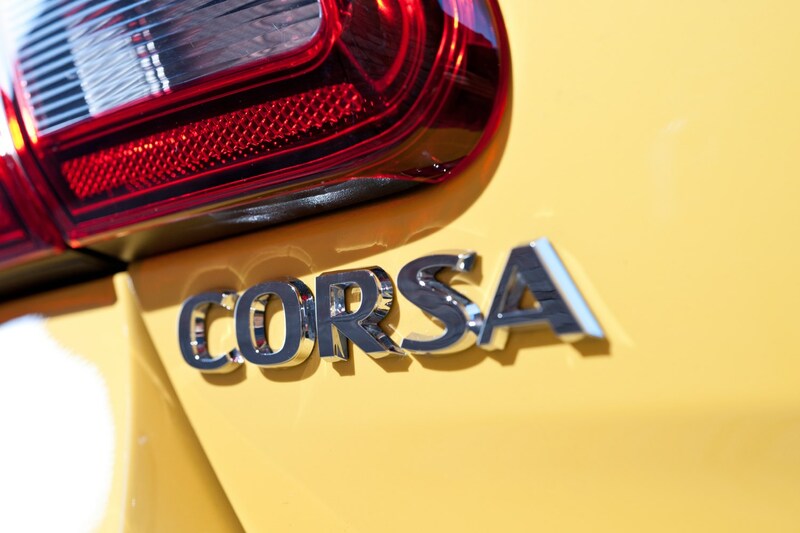 Over the Corsa's life-cycle there has been a mix of impressively efficient engines, with the focus being economy rather than high performance. 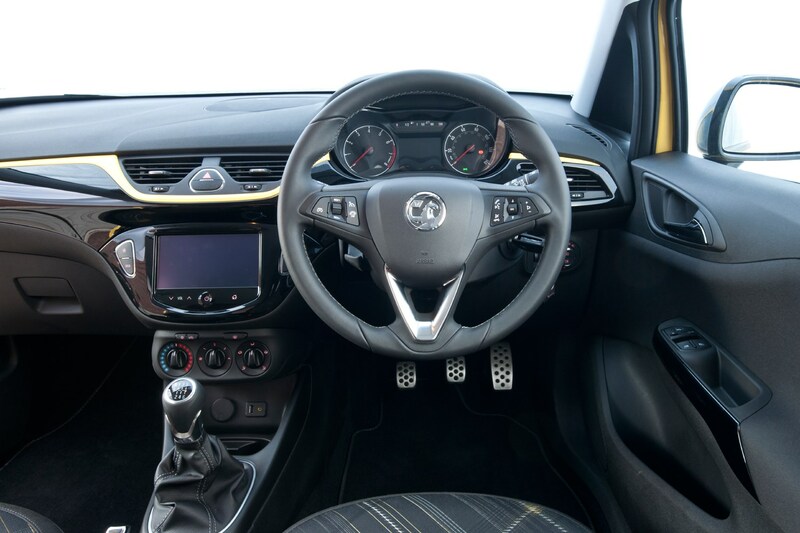 So, none of the range completes the 0-62mph acceleration in less than 10 seconds, save for the GSi and the flagship VXR, which is no longer available new. 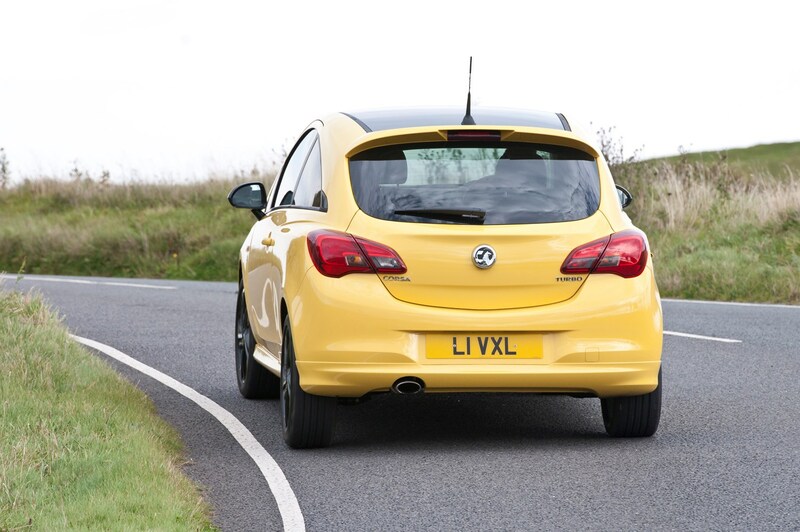 VXR aside, the headline-grabbing engine was the three-cylinder 1.0-litre turbocharged petrol, in 90hp and 115hp outputs. 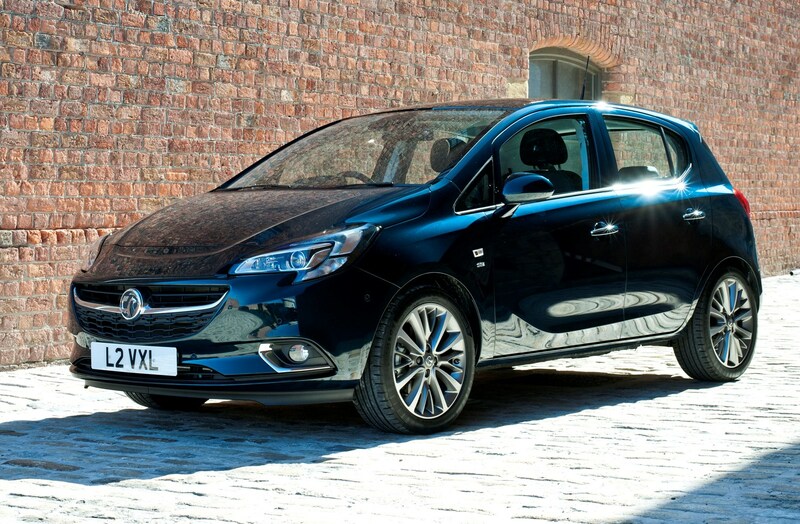 We were particularly impressed by its refinement and balance between speed and efficiency, so it's a pity it was dropped in spring 2018. 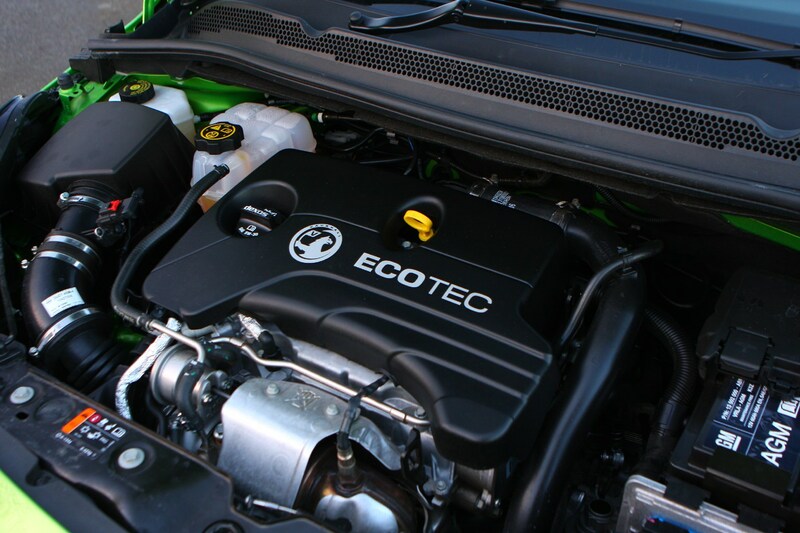 It’s also quieter than Ford’s similarly-sized Ecoboost engine. 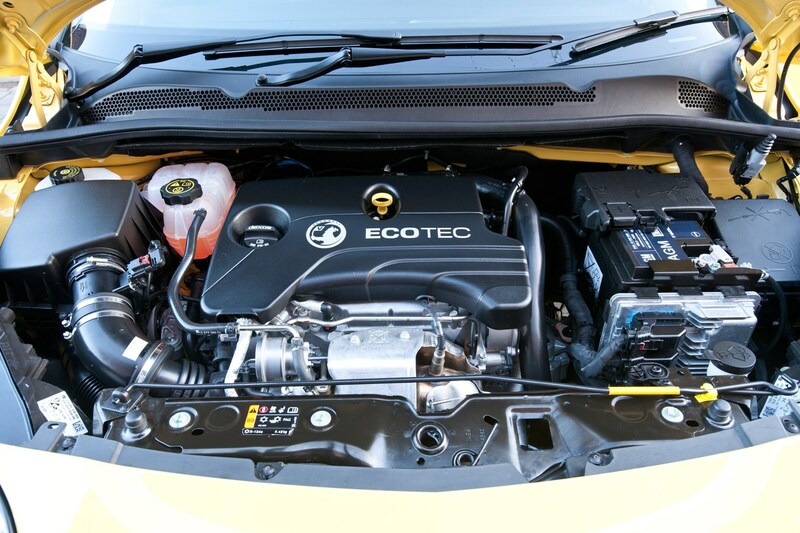 Depending on wheel size, the lower-powered version of the two units boasts up to 65.7mpg and as little as 100g/km of CO2. 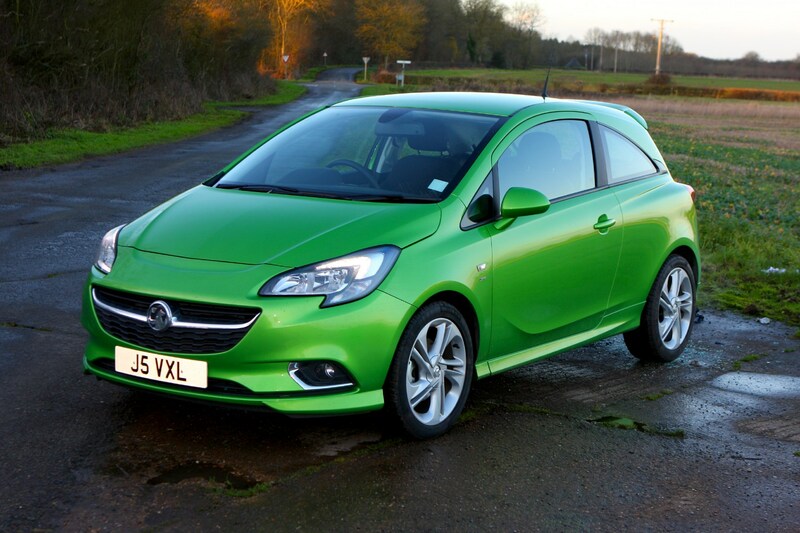 It’s not the most efficient Corsa though; that honour still belongs to the 1.3-litre CDTi diesels in 75hp and 95hp forms, where Vauxhall claimed as high as 88.3mpg, resulting in CO2 emissions of 85g/km. 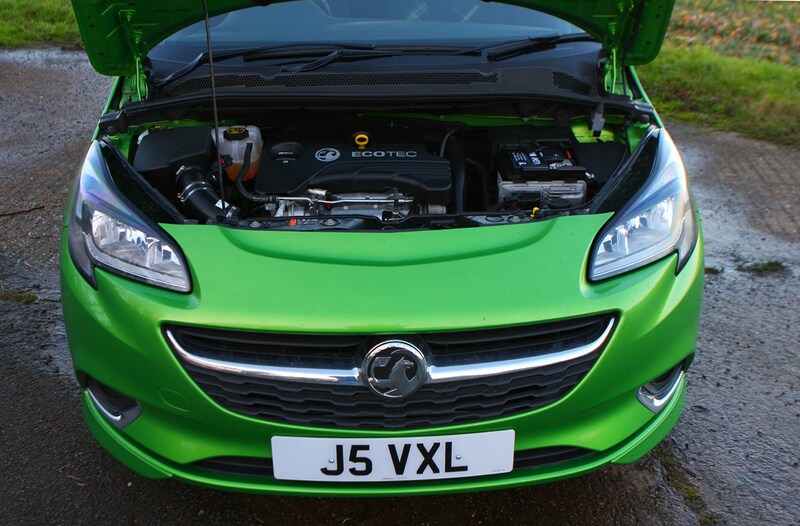 Again, the diesels disappeared as part of that 2018 range rationalisation, as did the unfancied 70hp 1.2-litre petrol. 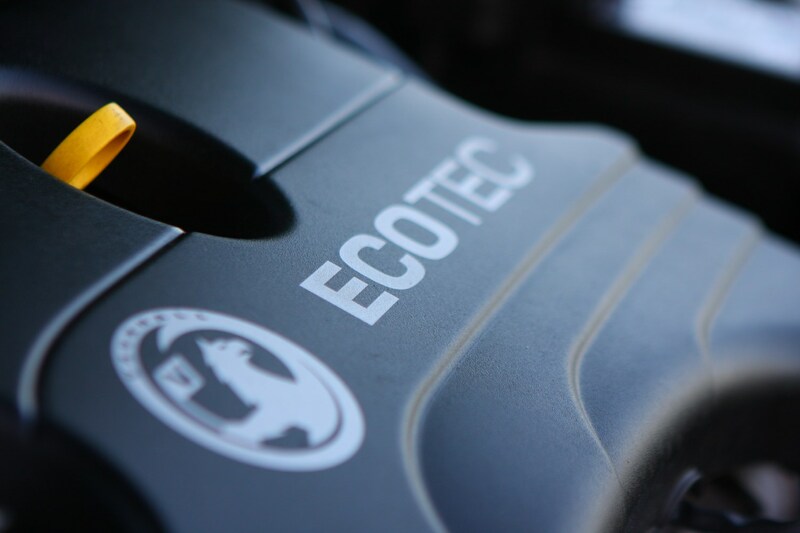 Depending on trim, the 2018 engines are limited to non-turbo 1.4-litre petrols delivering 75hp and 90hp, together with turbo motors of the same size producing 100hp and 150hp. 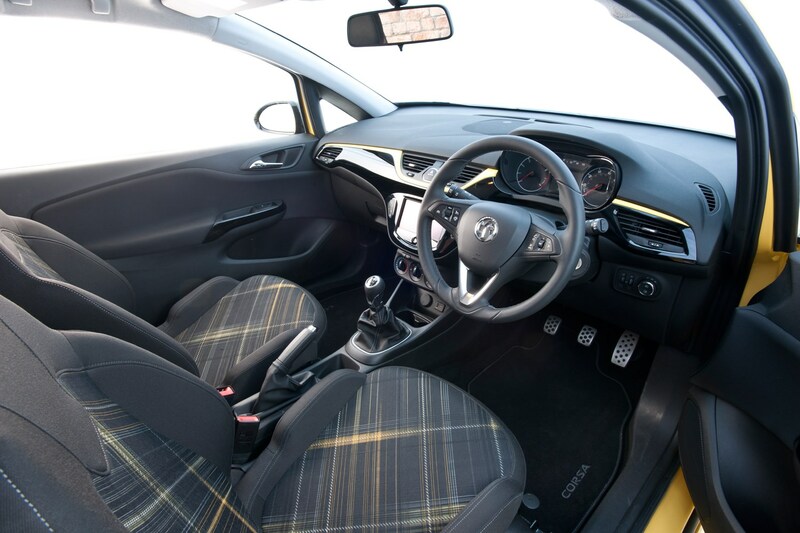 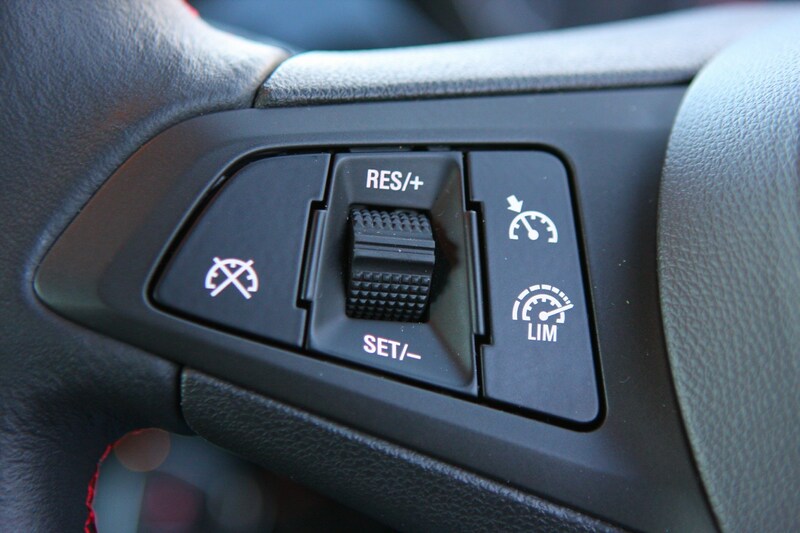 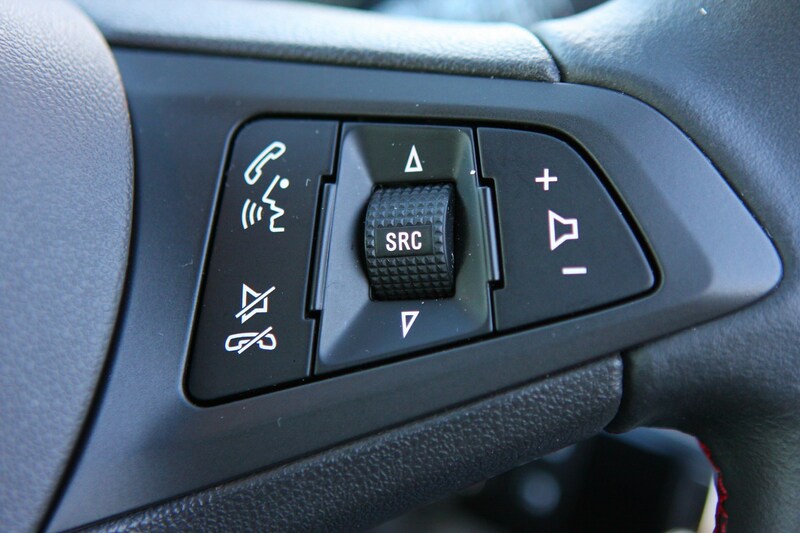 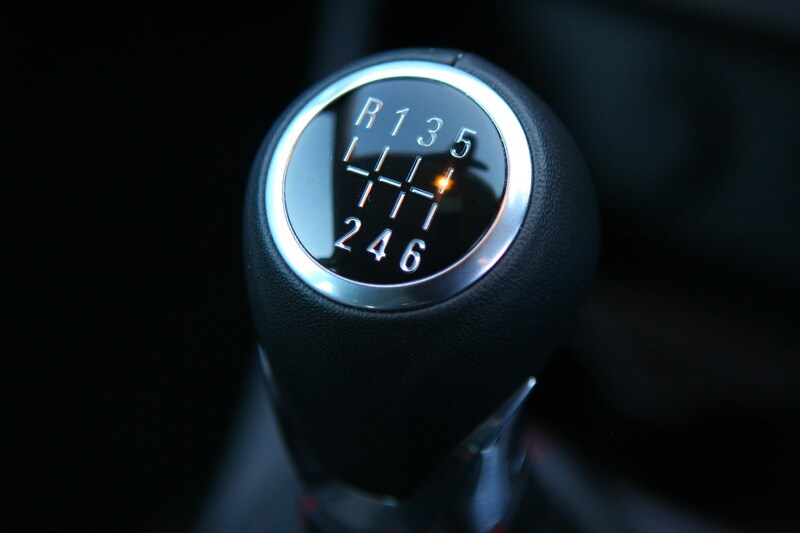 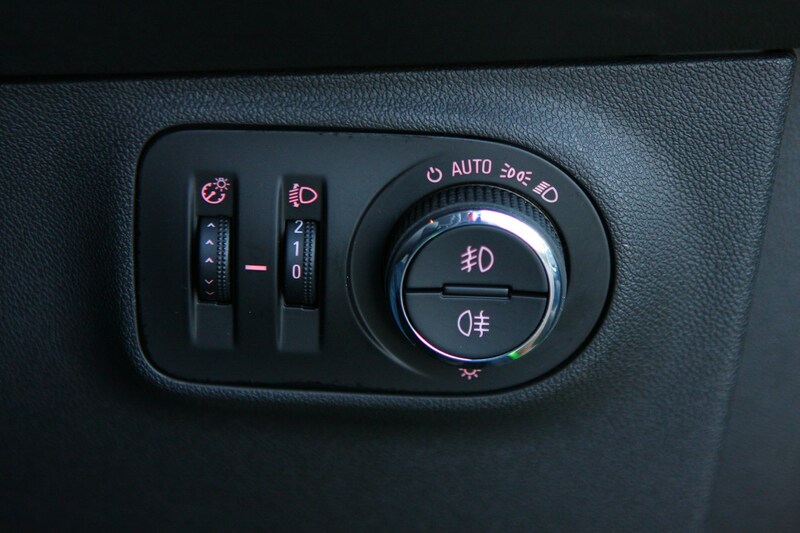 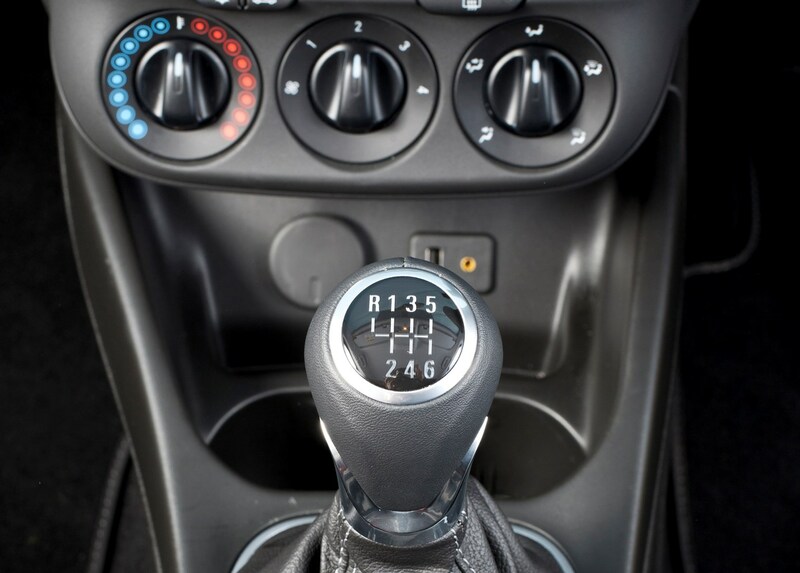 That 90hp version is also available with the option of a conventional automatic transmission; all other Corsas have five- or six-speed manual gearboxes. 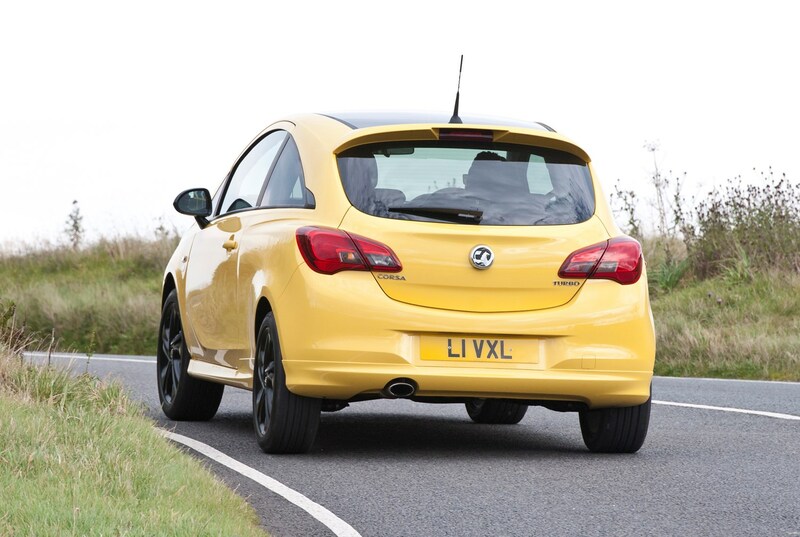 There was plenty of performance on tap with the Vauxhall Corsa VXR, thanks to its 205hp 1.6-litre turbo engine: top speed is 143mph, while it will scorch from 0-62mph in 6.5 seconds. 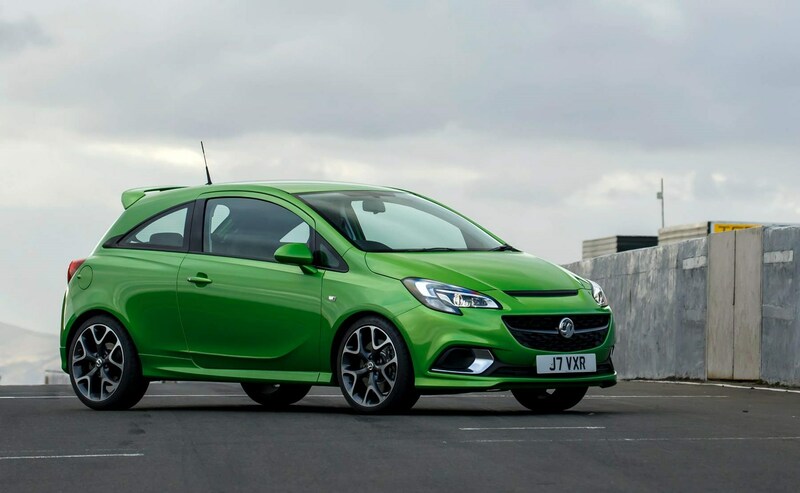 From summer 2018, the Corsa GSi was introduced, boasting the suspension set-up of the VXR model combined with Vauxhall's 150hp 1.4-litre turbo engine. 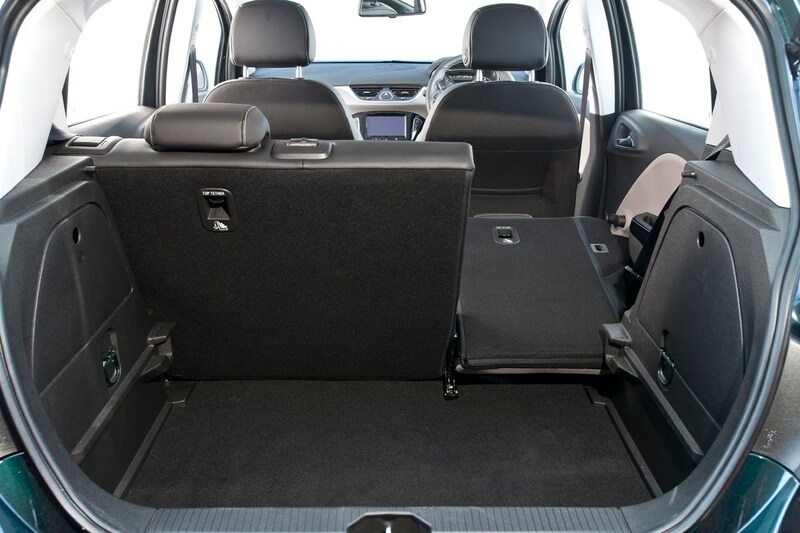 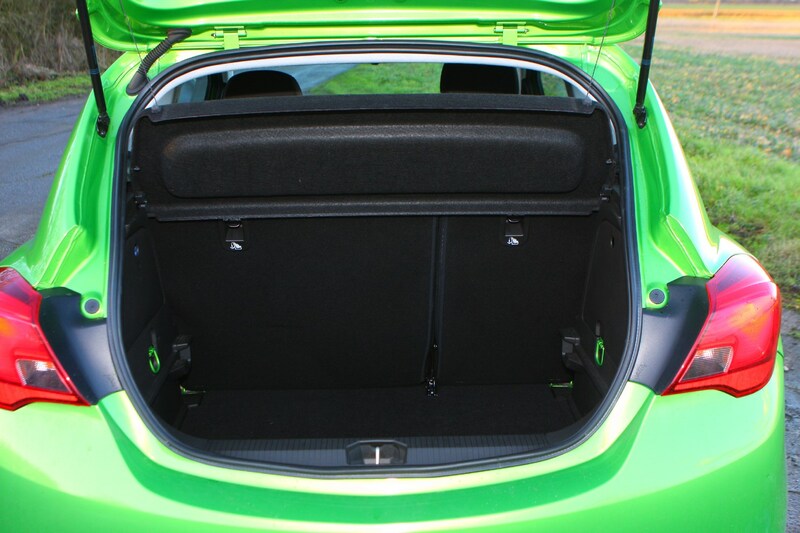 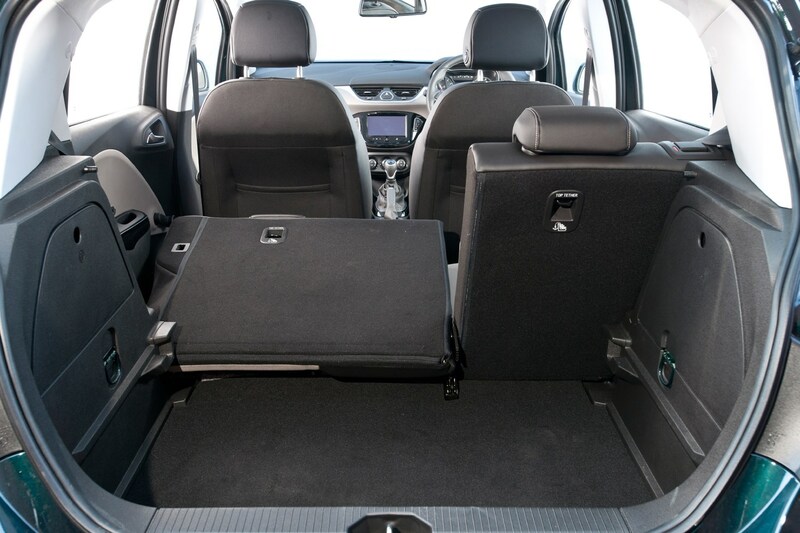 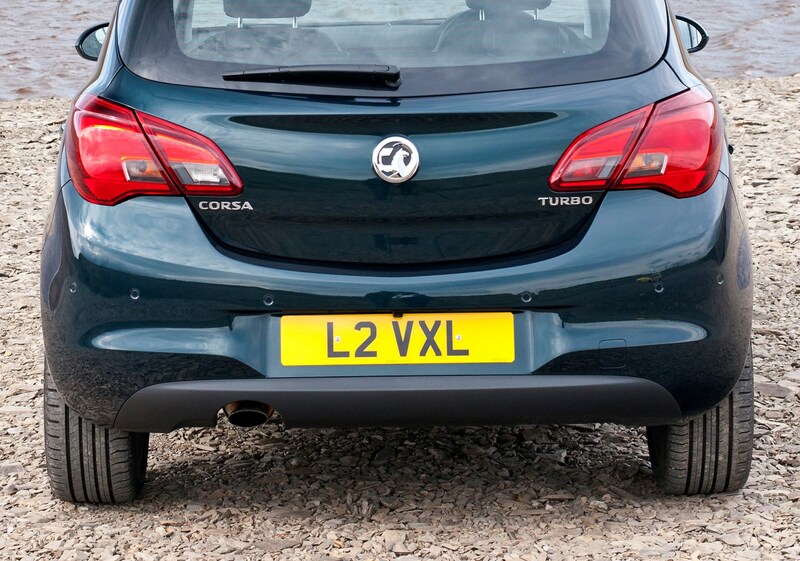 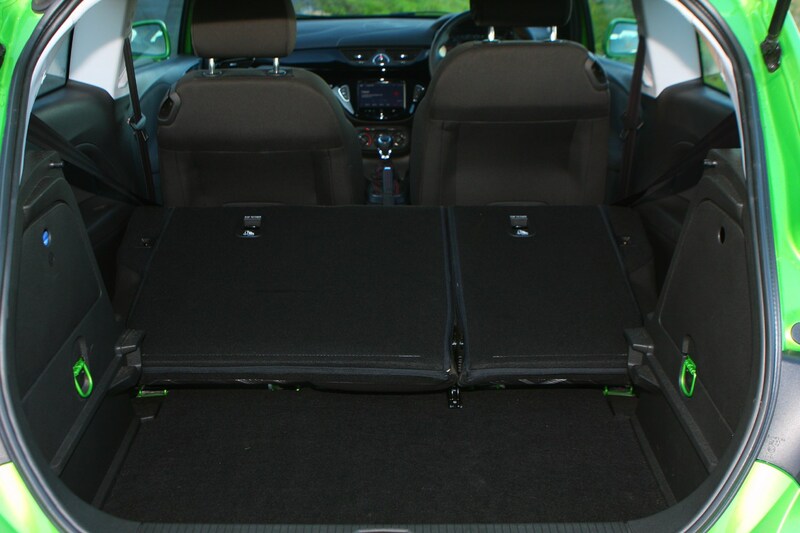 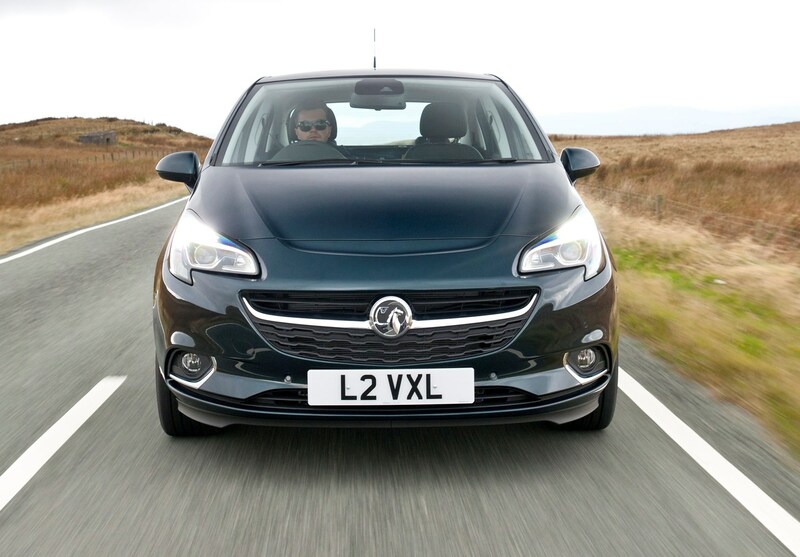 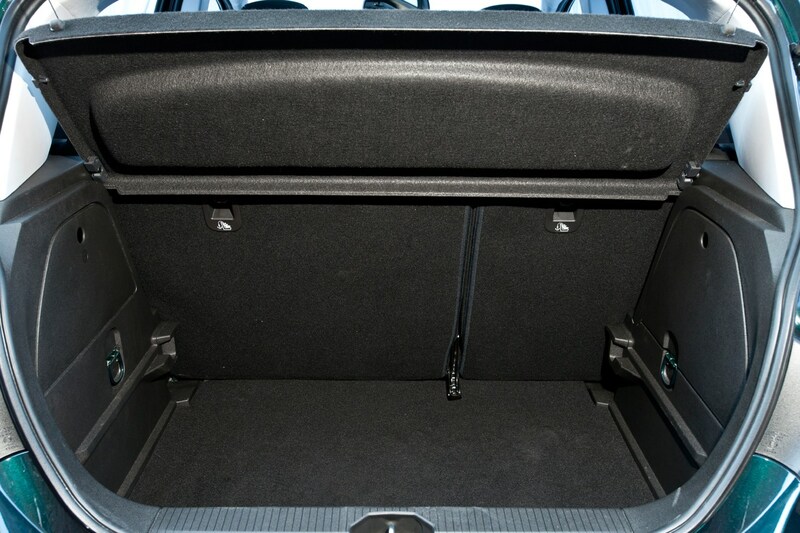 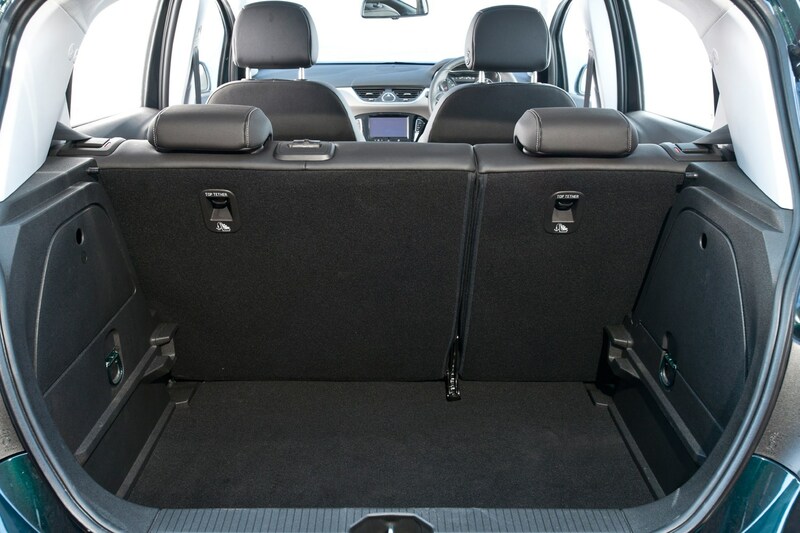 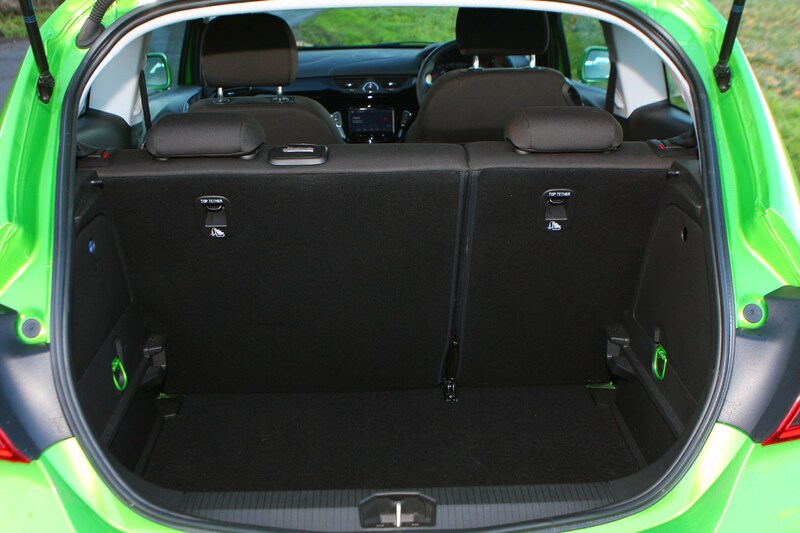 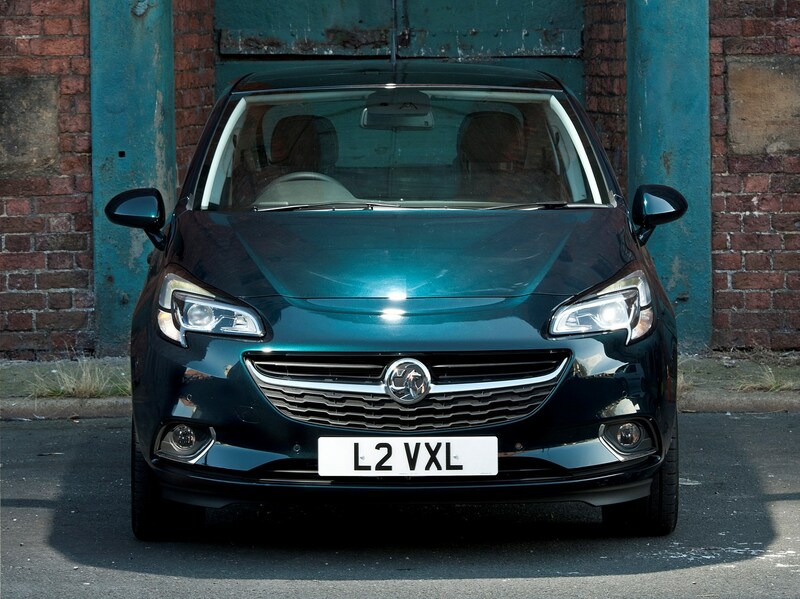 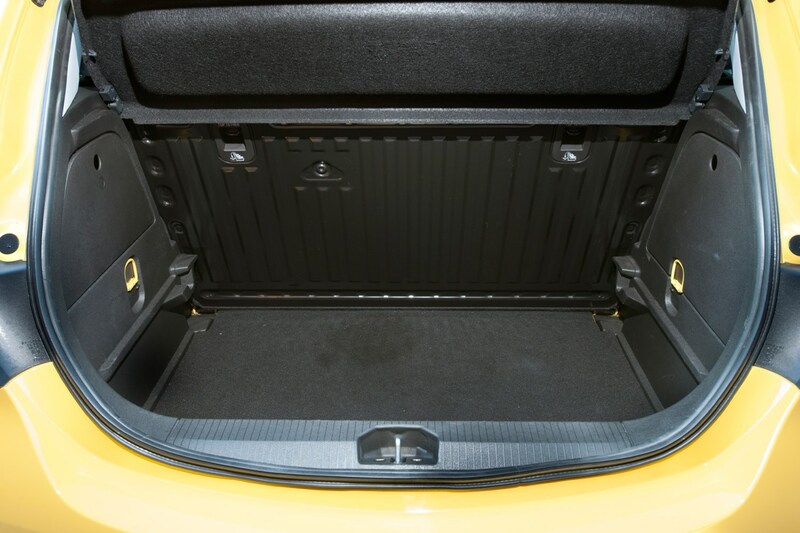 Vauxhall quotes a maximum speed of 129mph for this gap-plugging warm hatch. 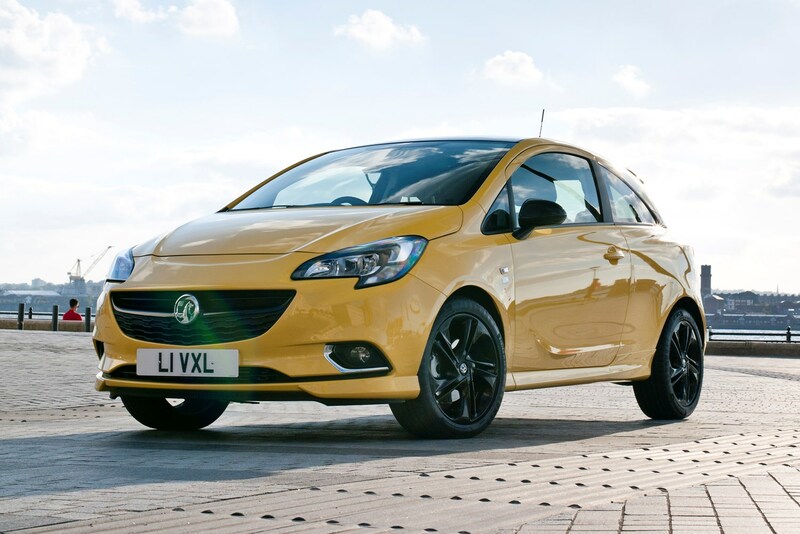 Be aware, though, that at launch the GSI cost more on PCP finance than the Ford Fiesta ST – a model with the power to take on the GSI's discontinued big brother, the VXR. 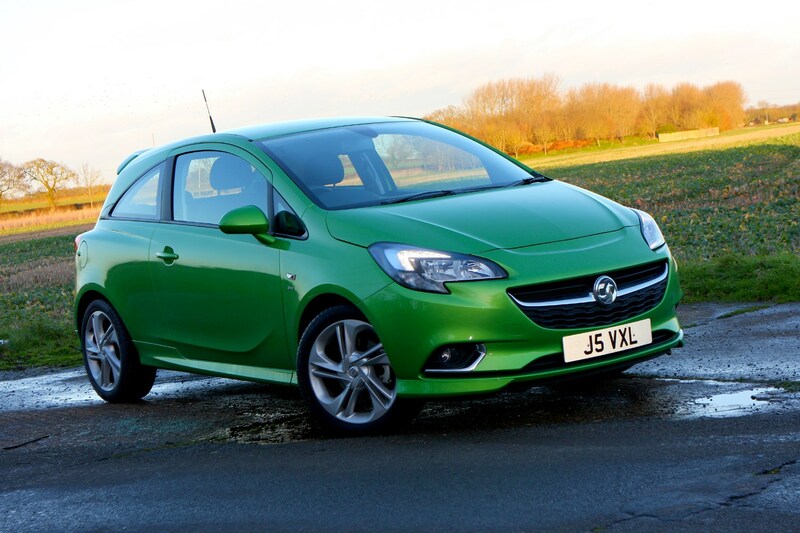 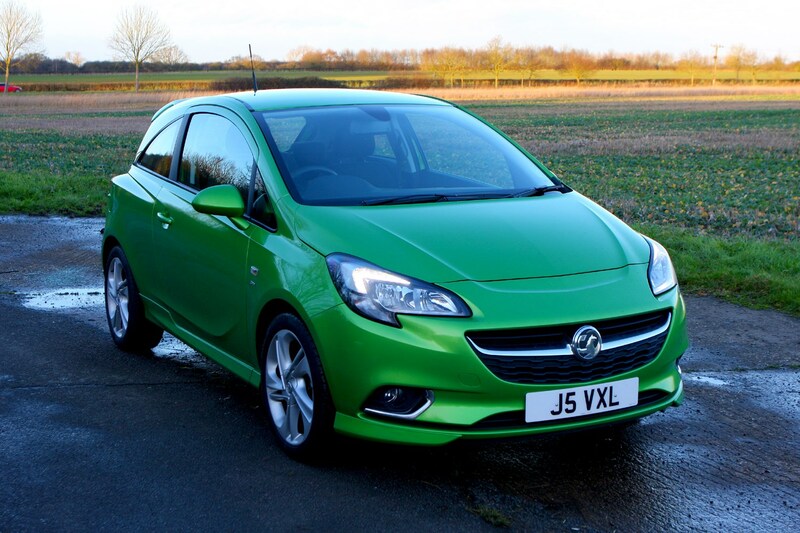 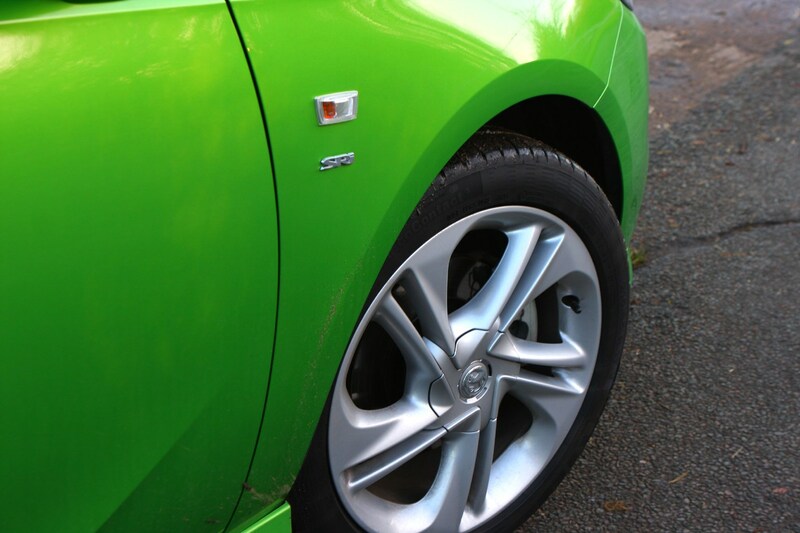 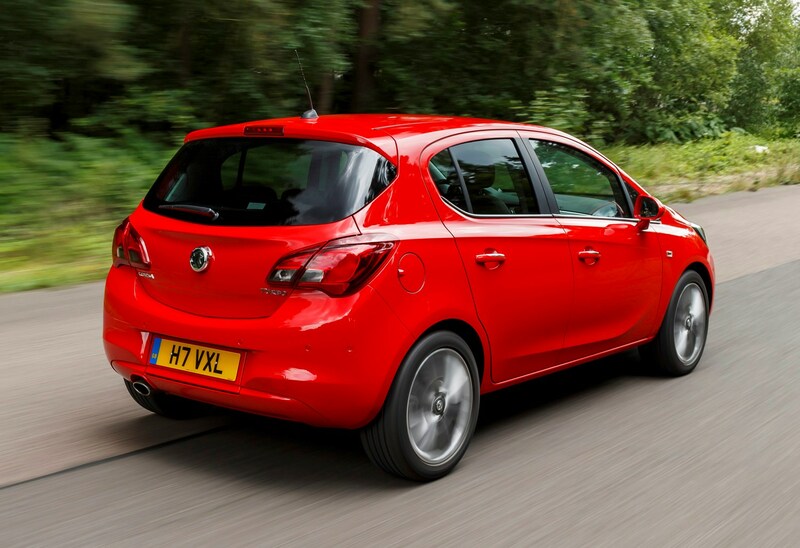 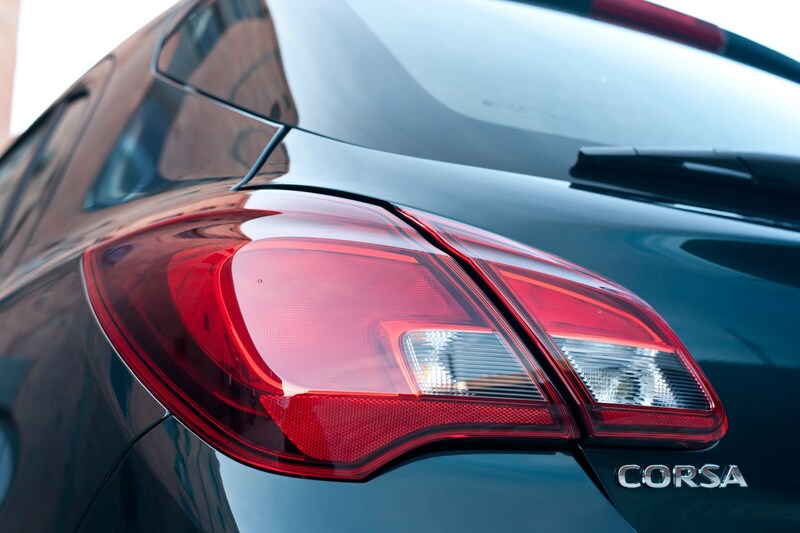 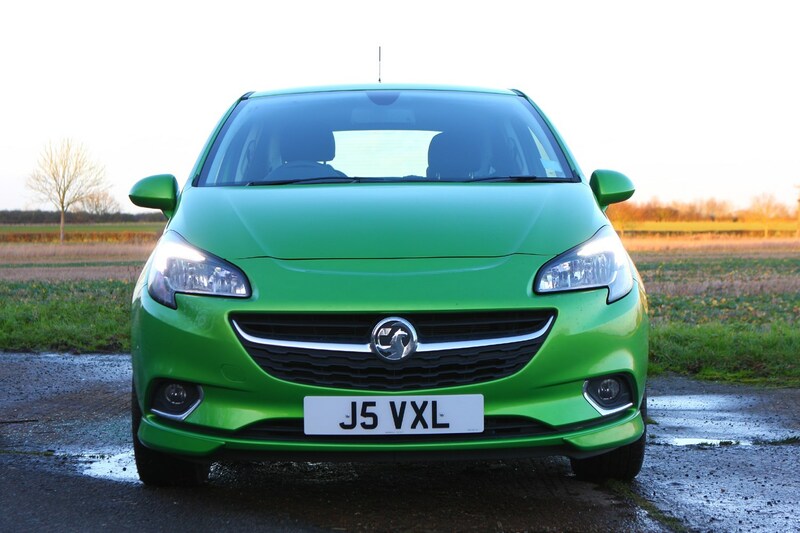 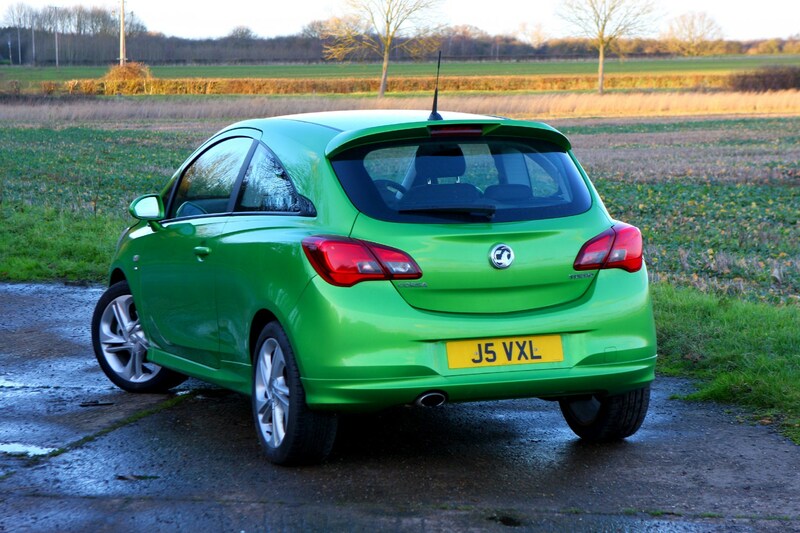 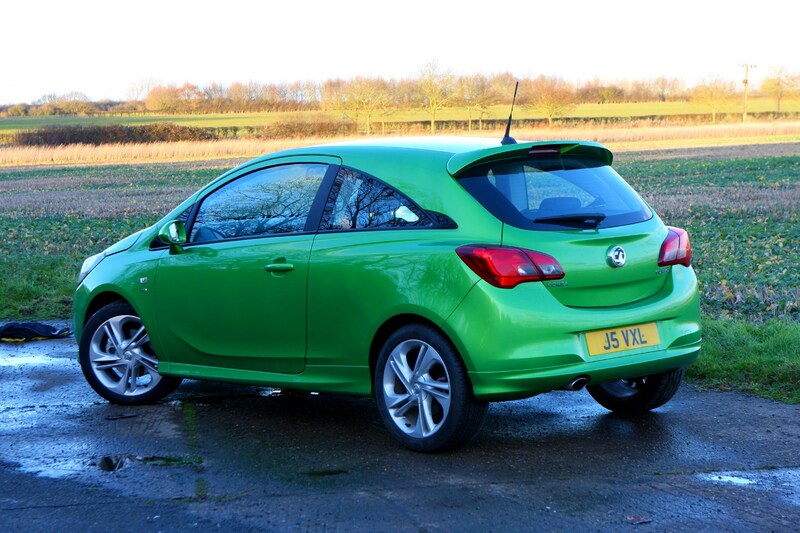 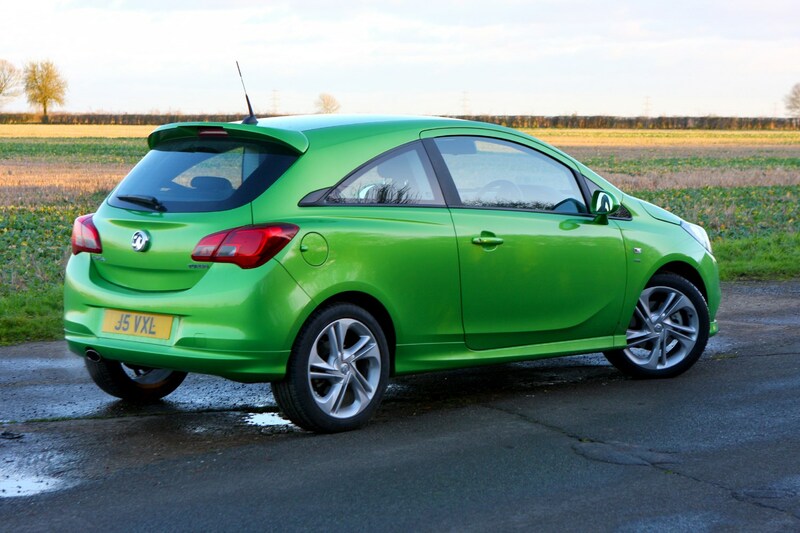 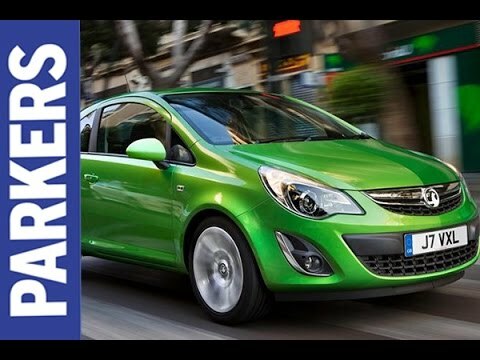 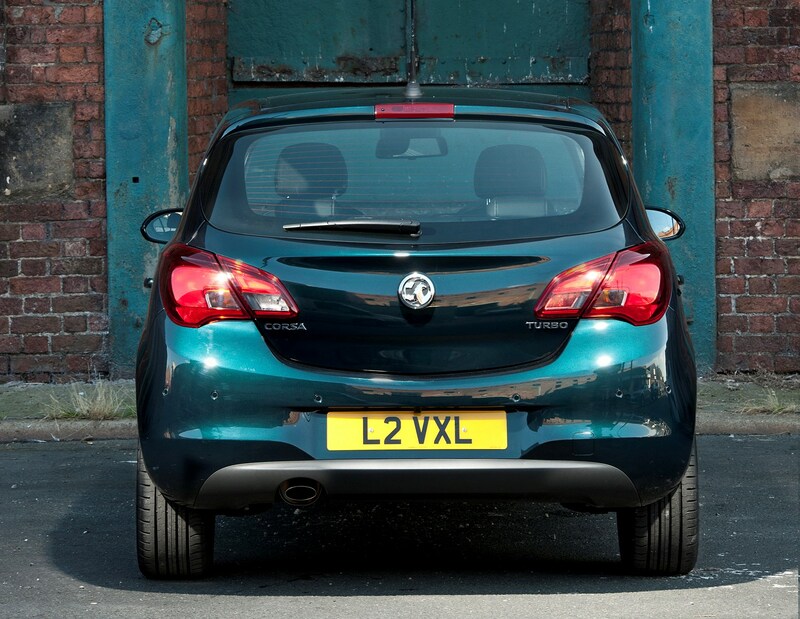 Should you buy a Vauxhall Corsa? 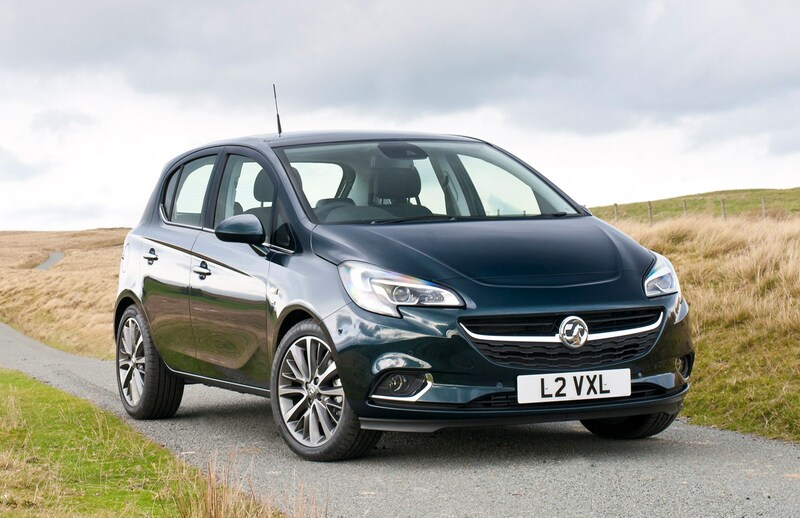 On paper, it’d be easy to overlook the Vauxhall Corsa – especially compared with the younger Ford Fiesta, SEAT Ibiza and Volkswagen Polo – but it still performs very strongly in the sales charts. 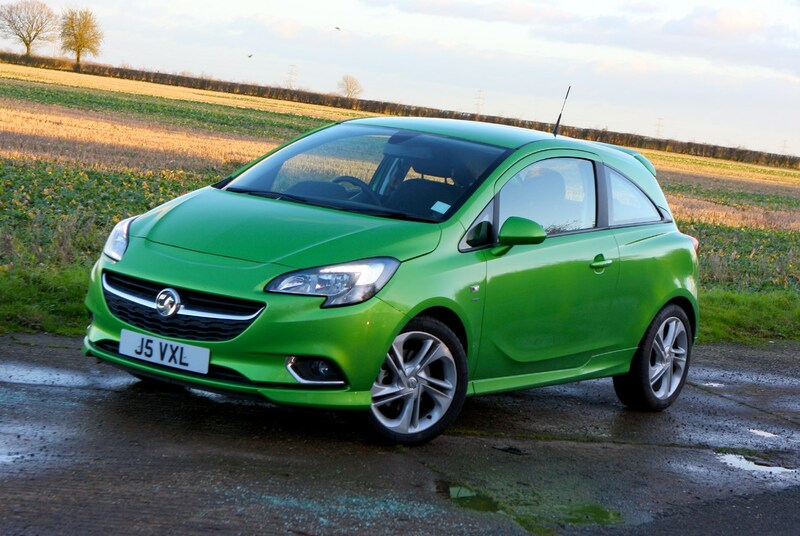 All this despite often poor value standard PCP finance offers from Vauxhall that see the Corsa costing more per month than newer and more talented Skoda, Mazda, Ford and SEAT rivals (with like-for-like finance terms). 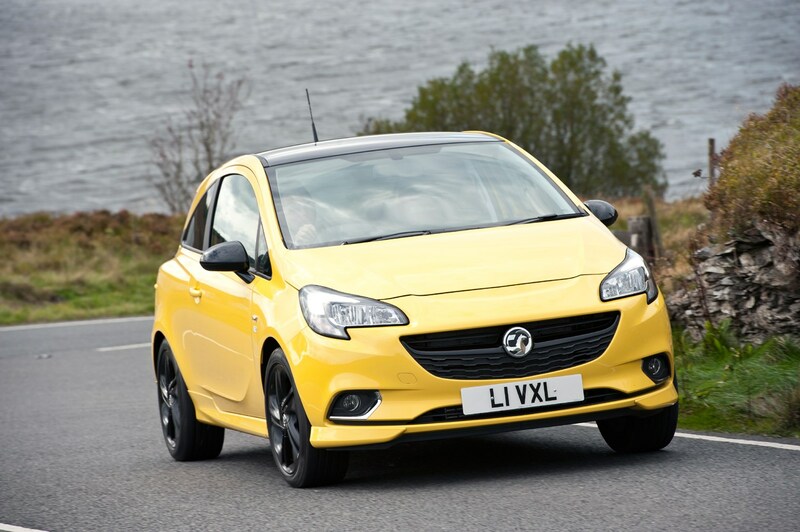 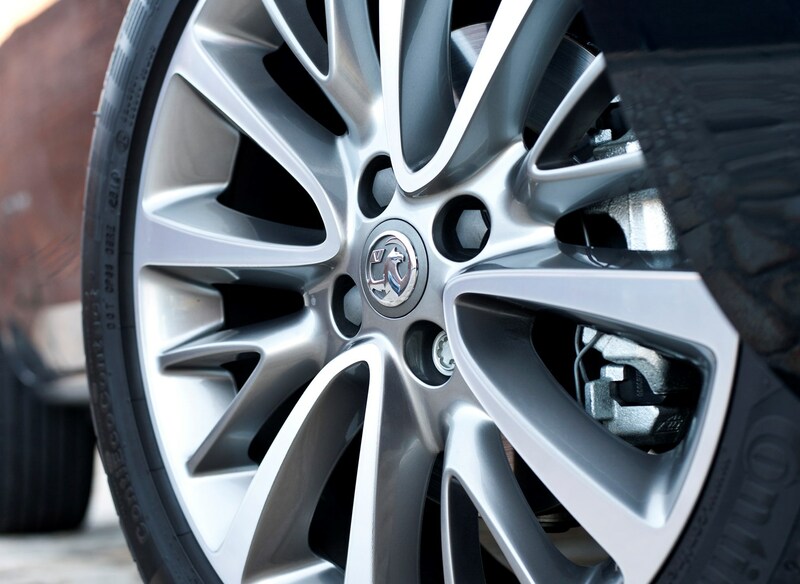 Yes, most versions are good to drive, and the Corsa is available in a wide range of trims and specs to suit most needs, but Vauxhall finance deals should be better. 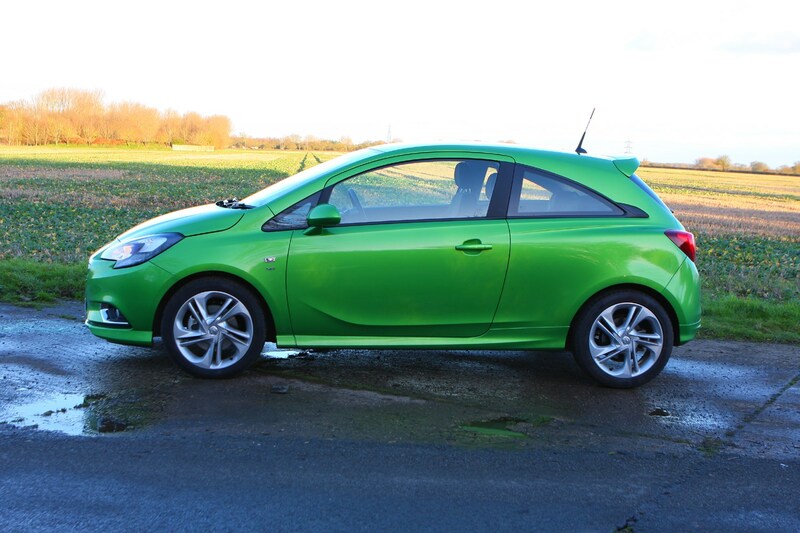 As it is, the Corsa’s monthly payments are greater than its ability in many cases – especially with the GSi, which is trounced by the far faster, more exciting, better-equipped Ford Fiesta ST. 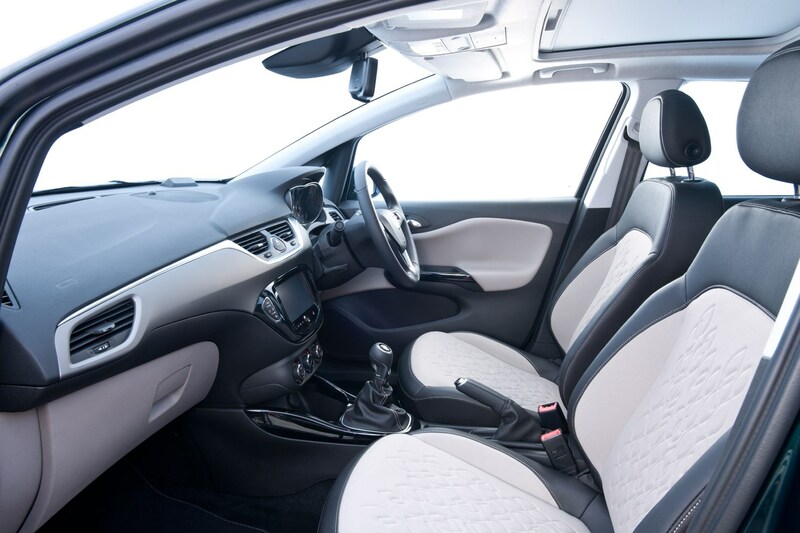 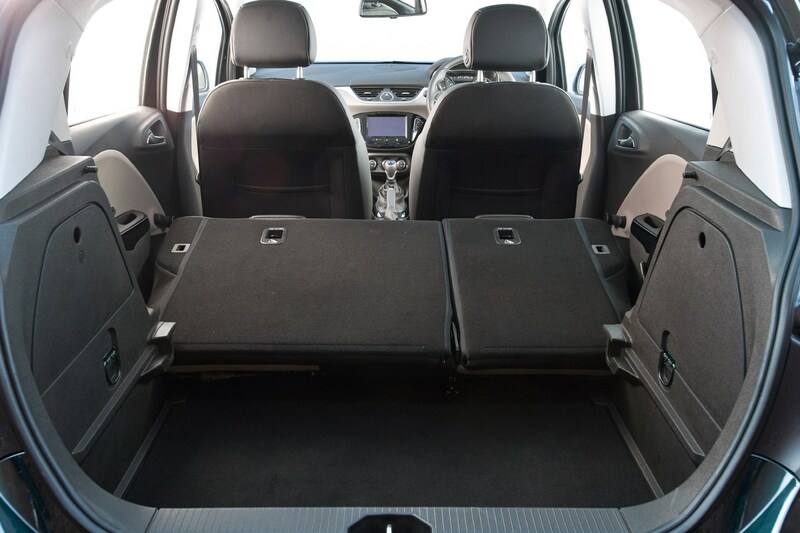 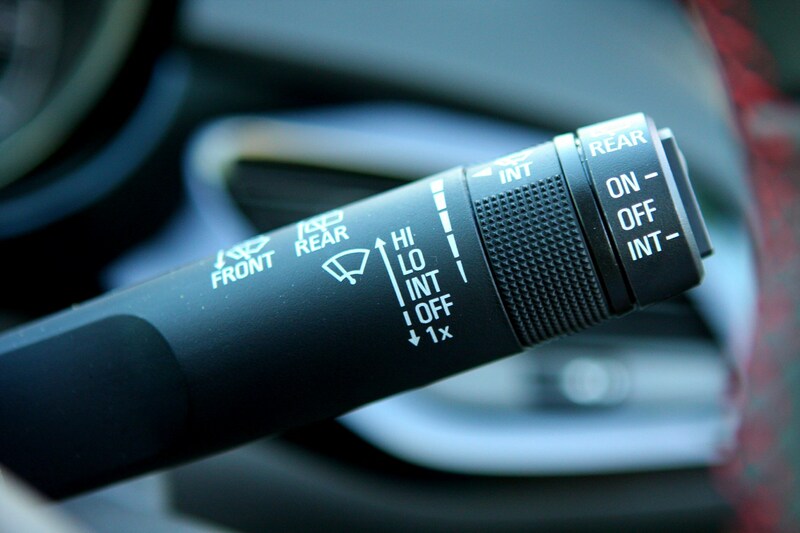 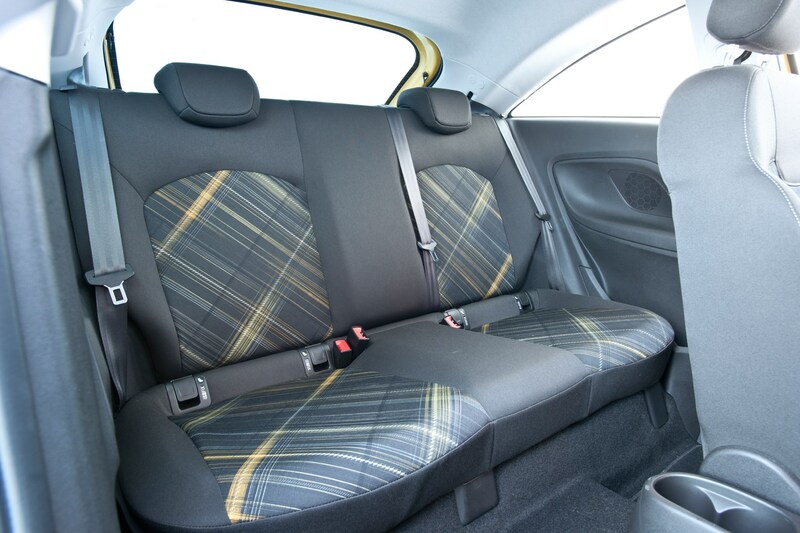 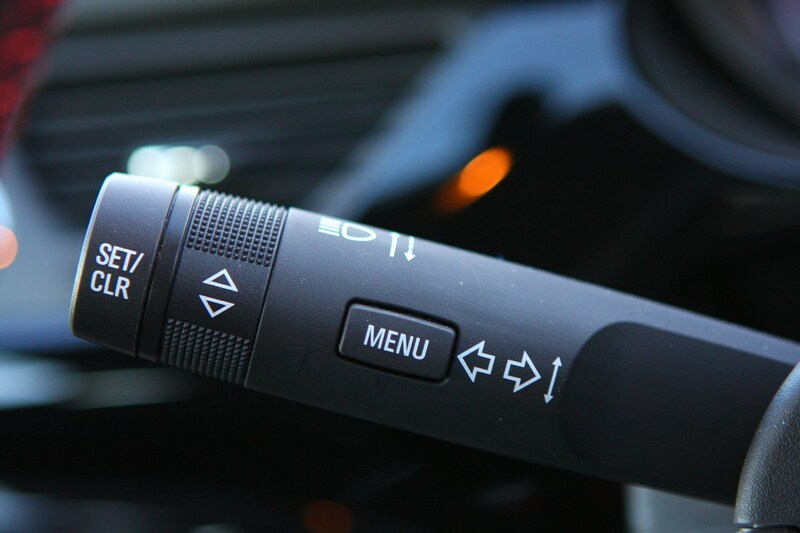 If you’ve managed to negotiate a substantial cash discount or discounted PCP finance deal, however, the rest of the range is competent and still very much worth recommendation. 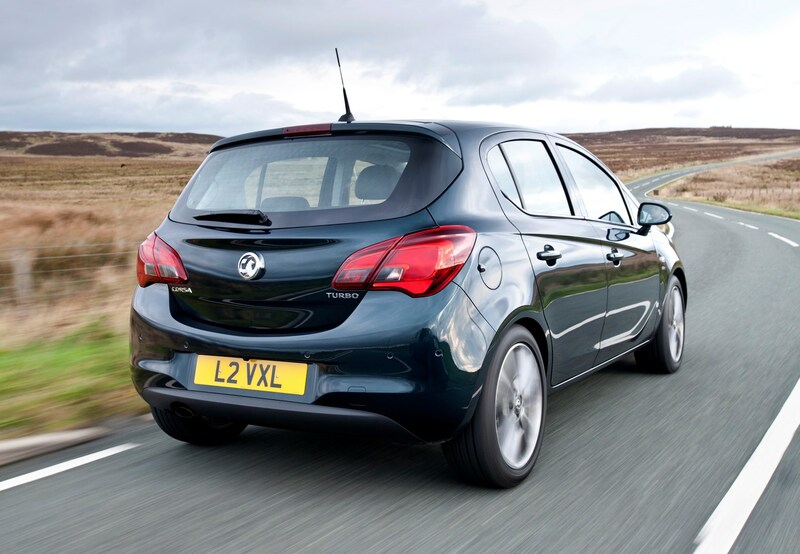 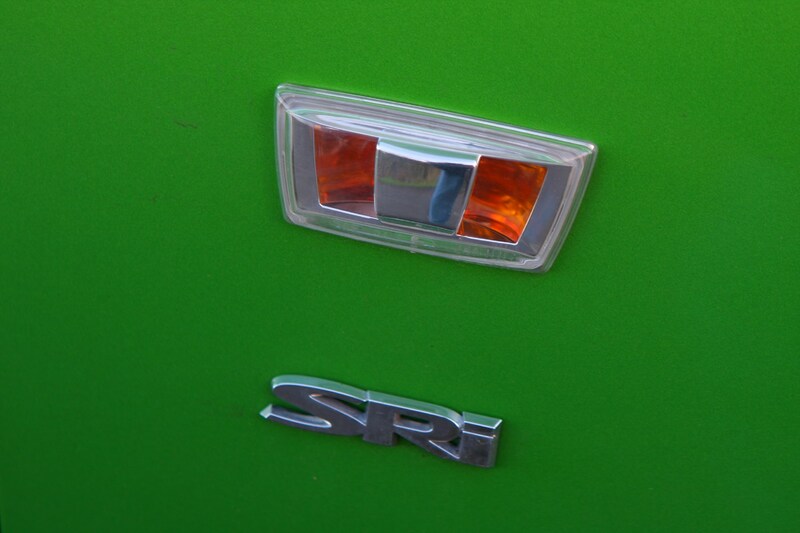 Stick with one of the small petrol engines, and get a good deal and you can't go far wrong.